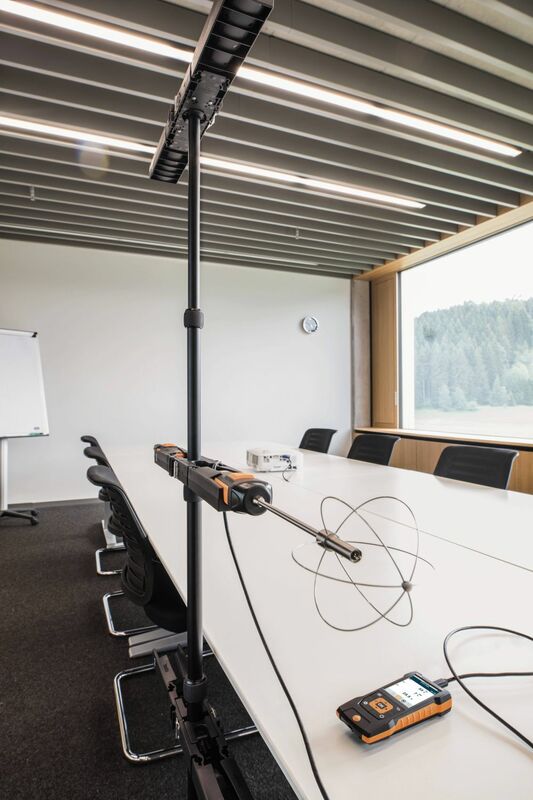 Poor indoor air quality due to excessive concentrations of CO2 can cause tiredness, lack of concentration and even illness. 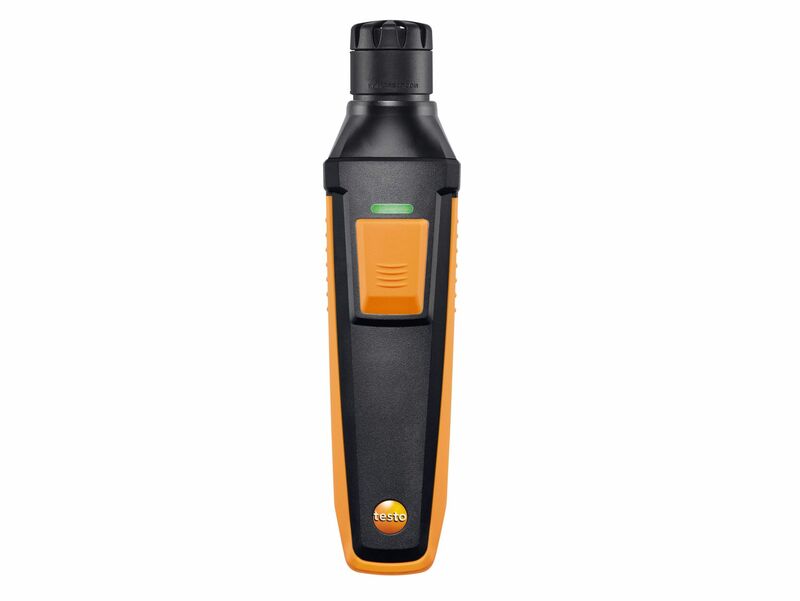 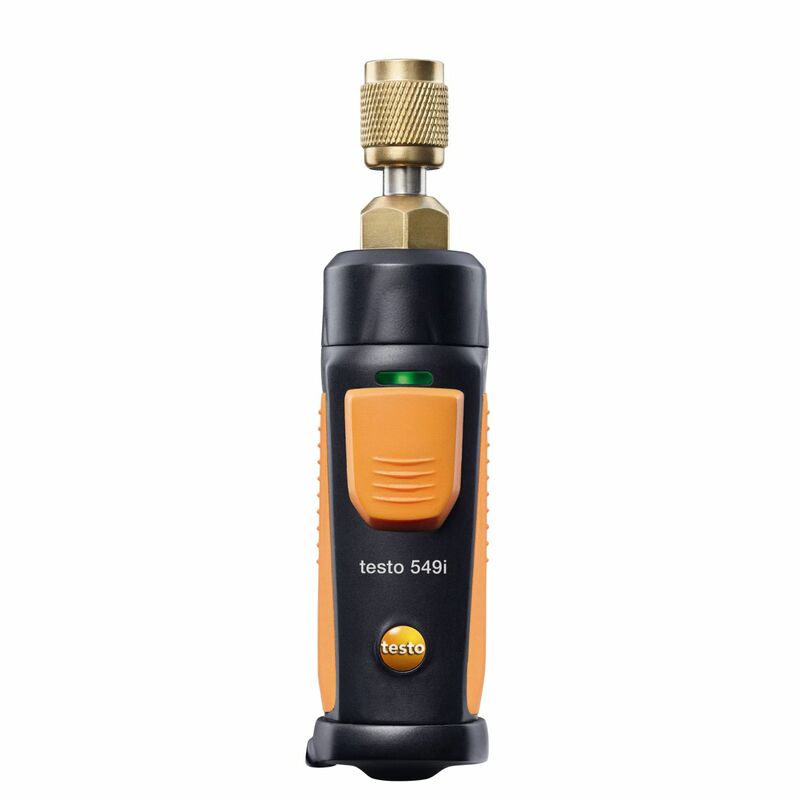 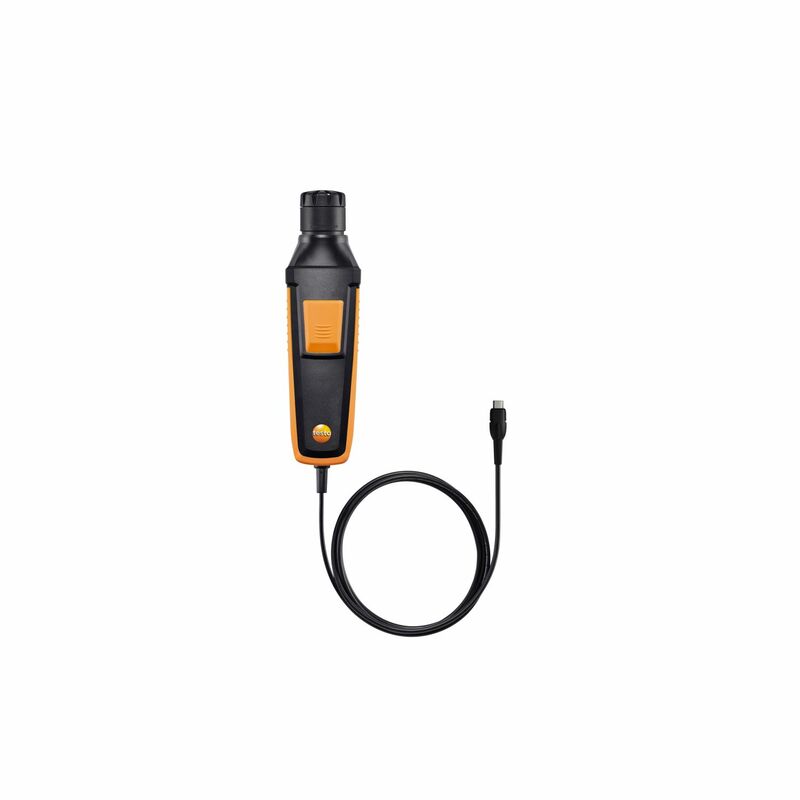 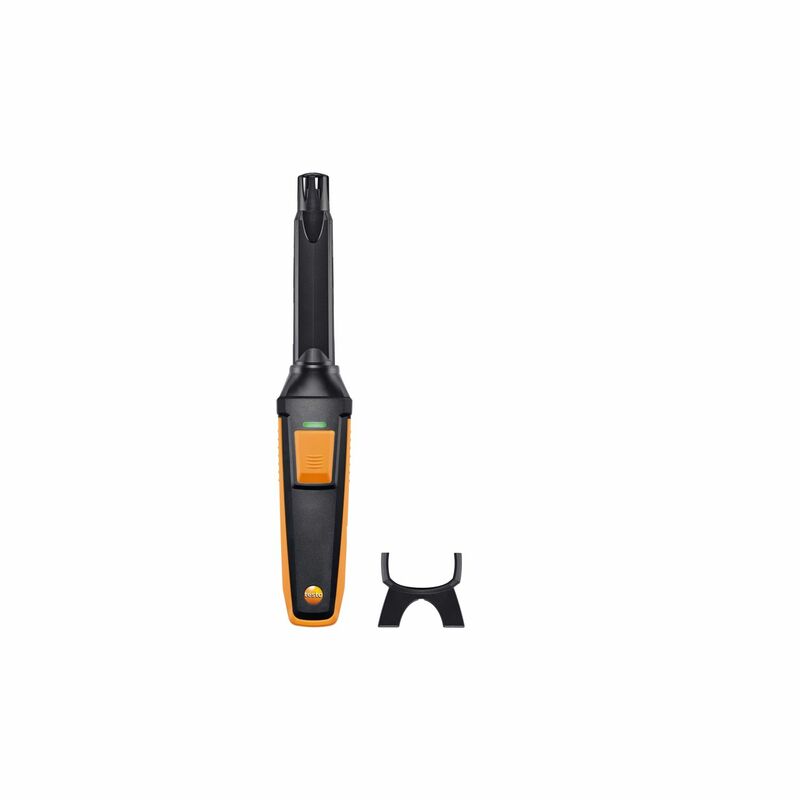 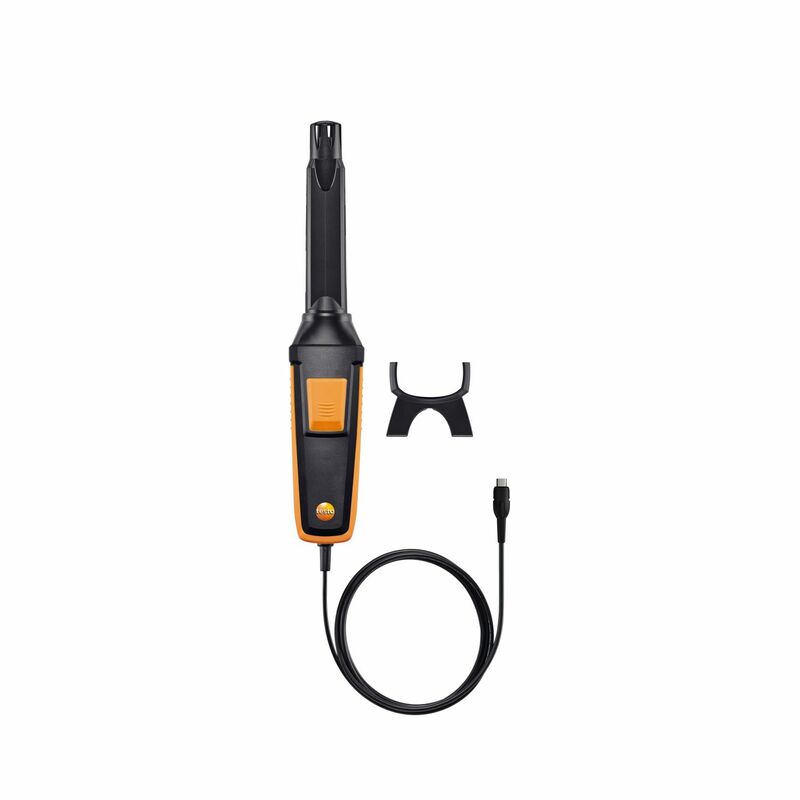 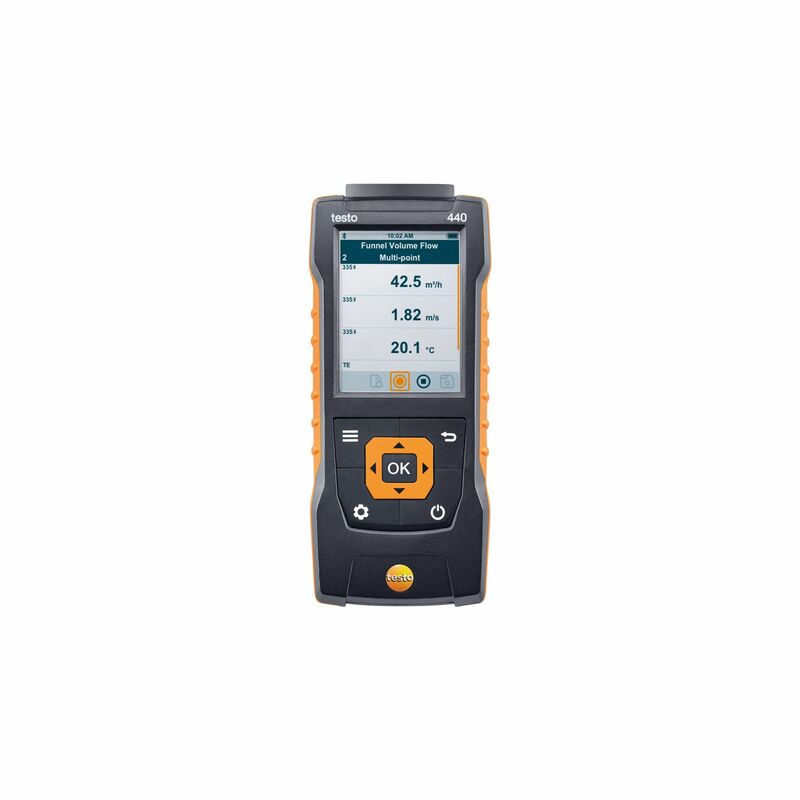 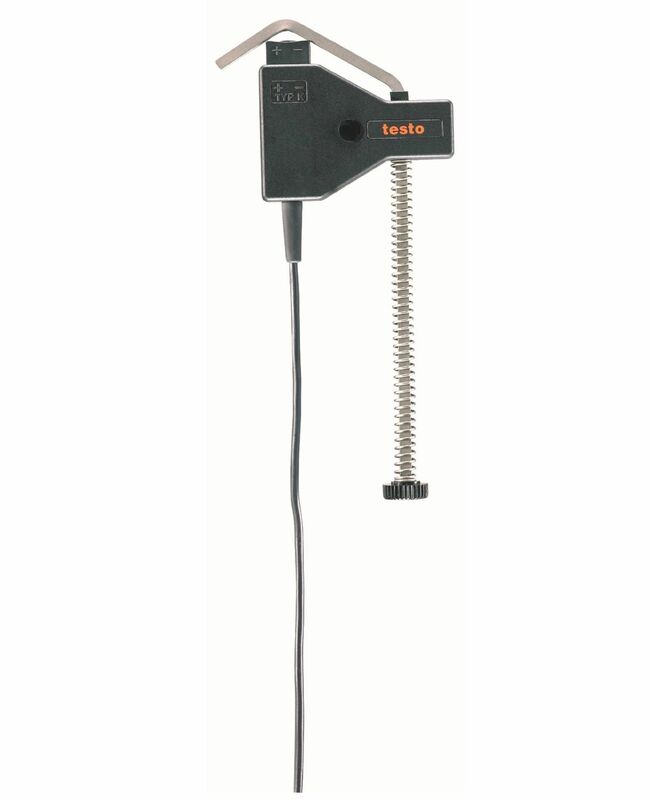 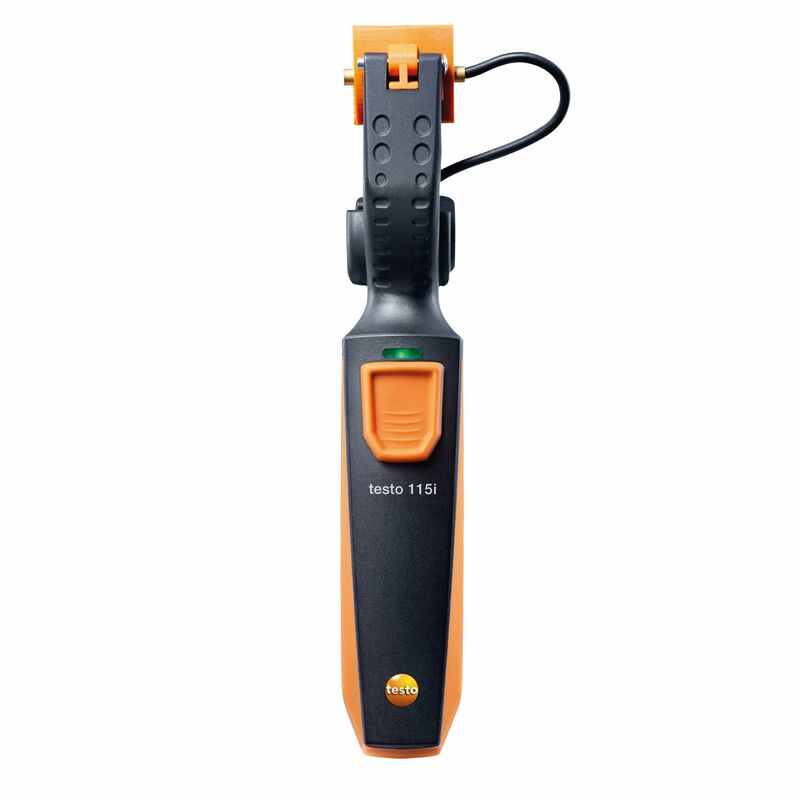 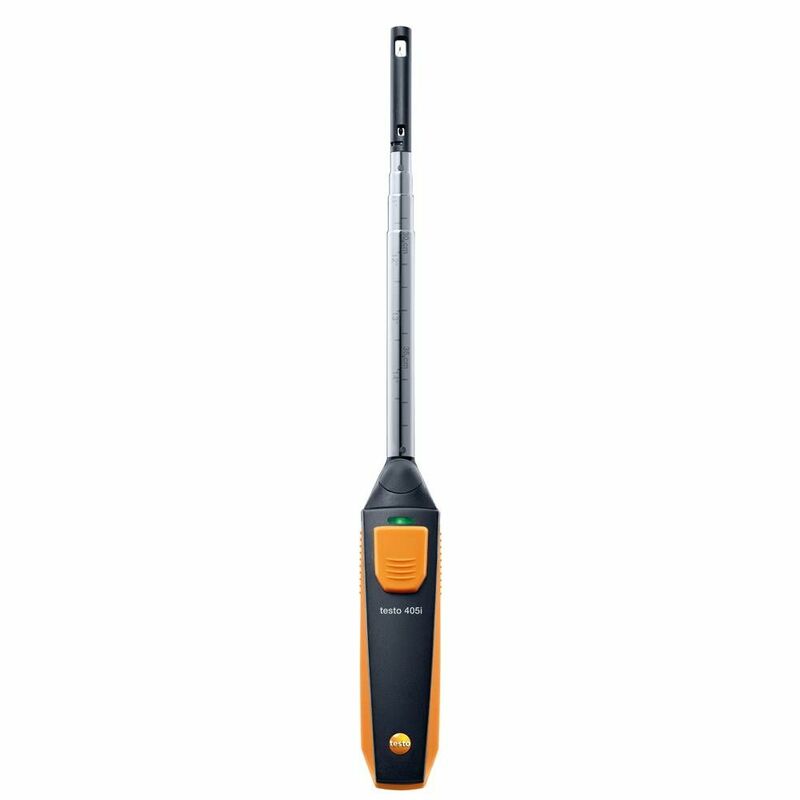 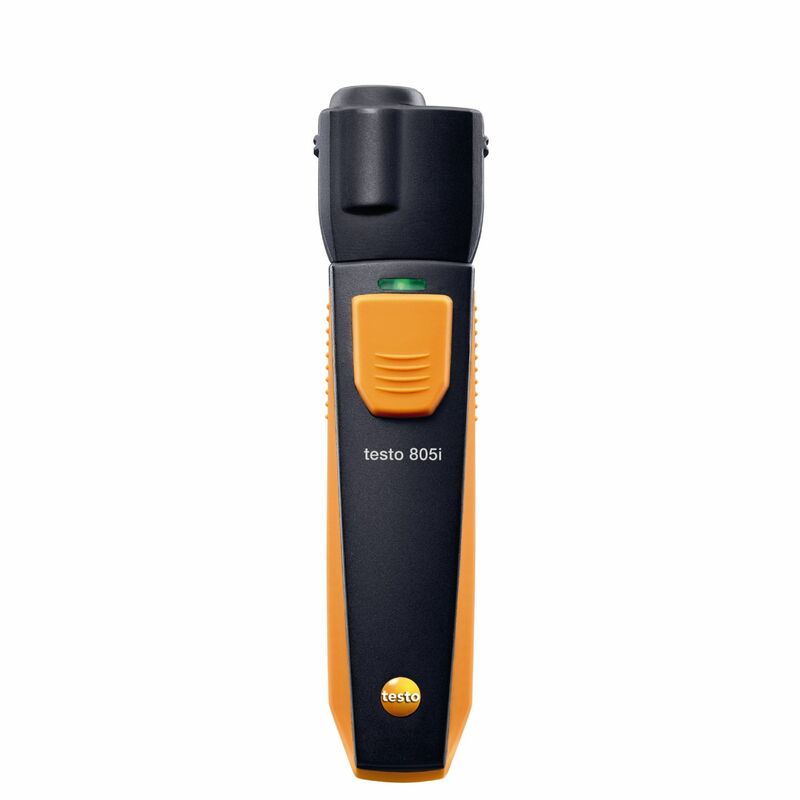 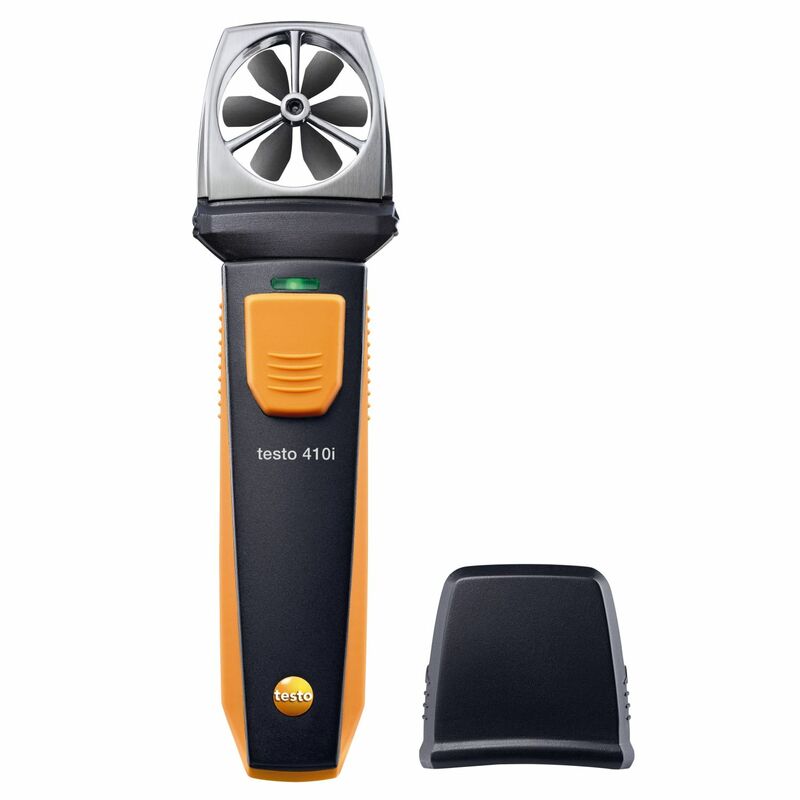 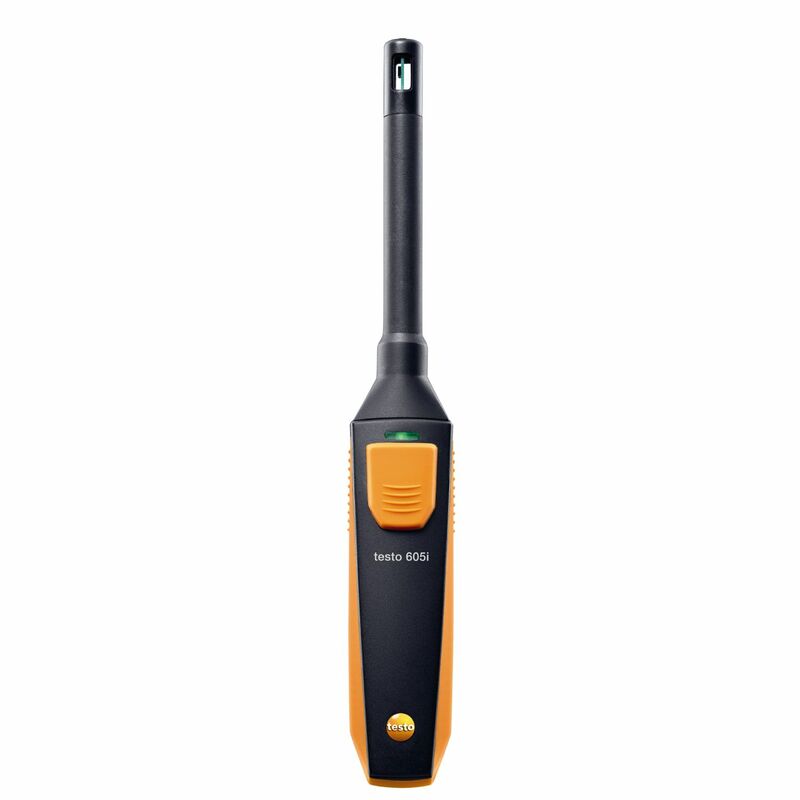 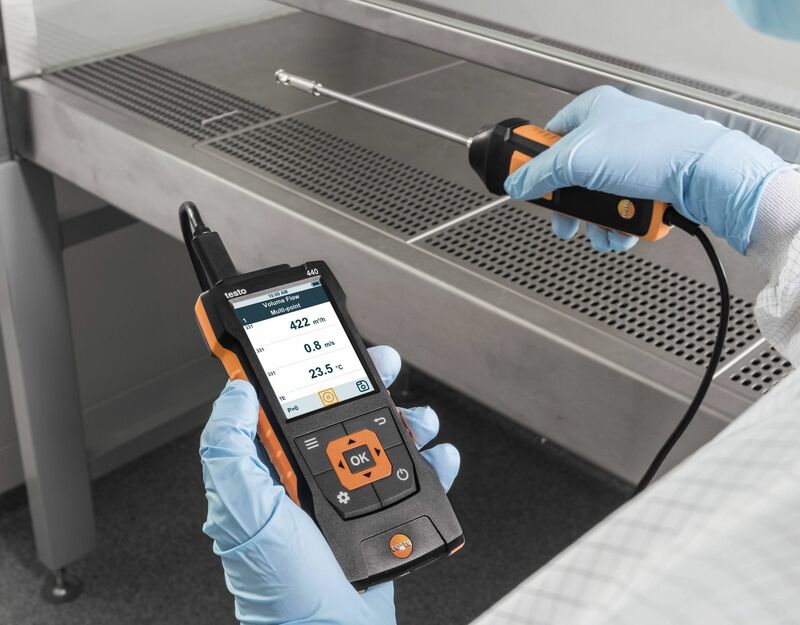 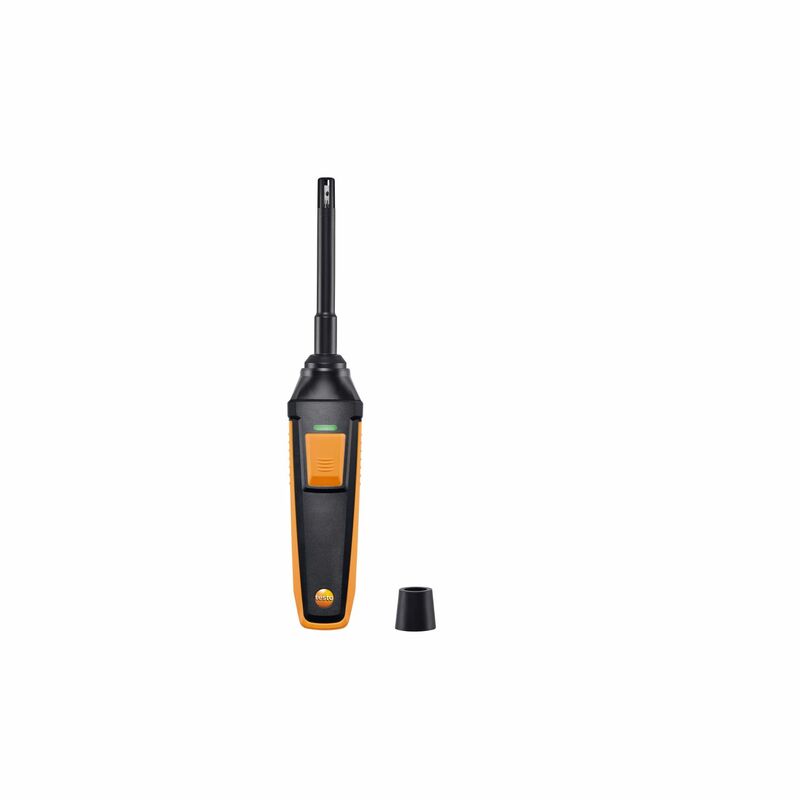 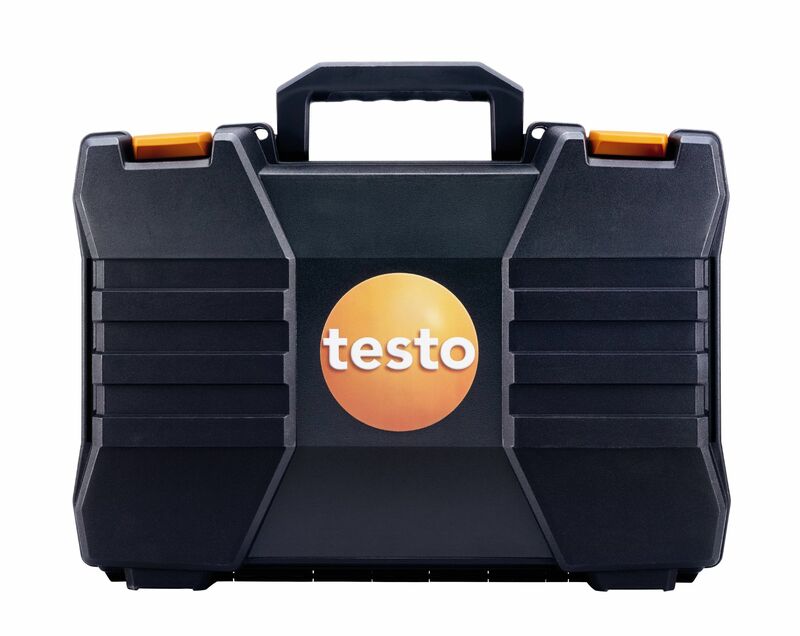 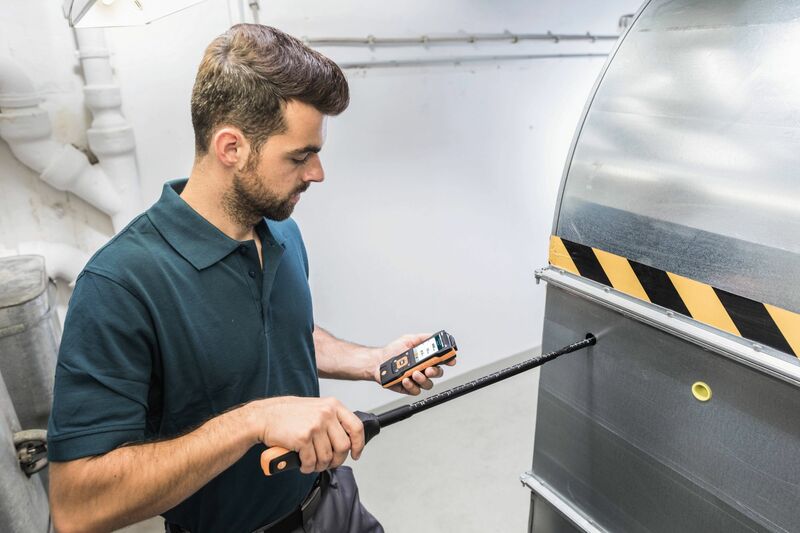 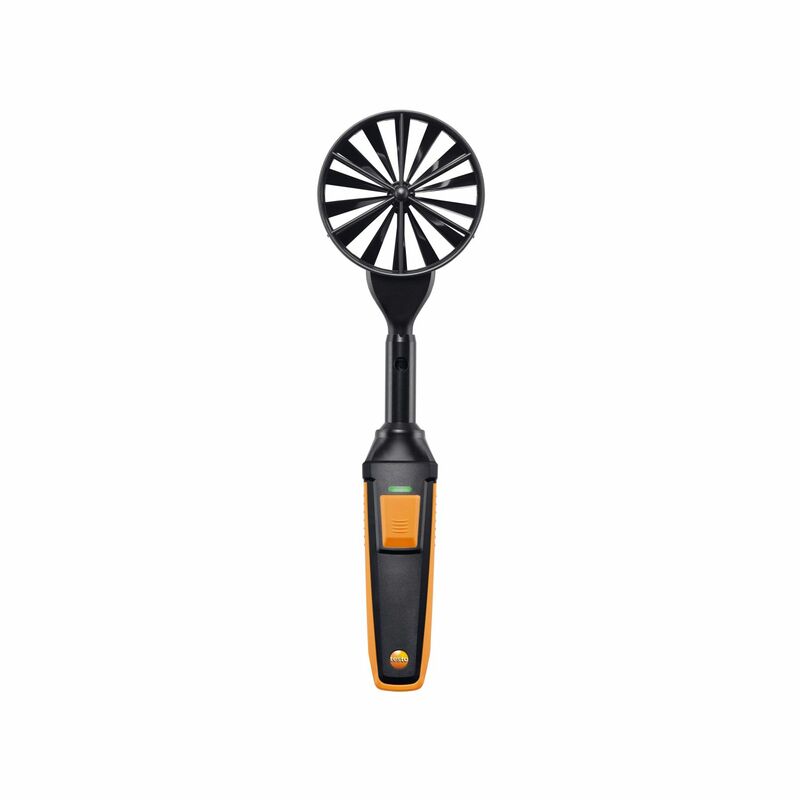 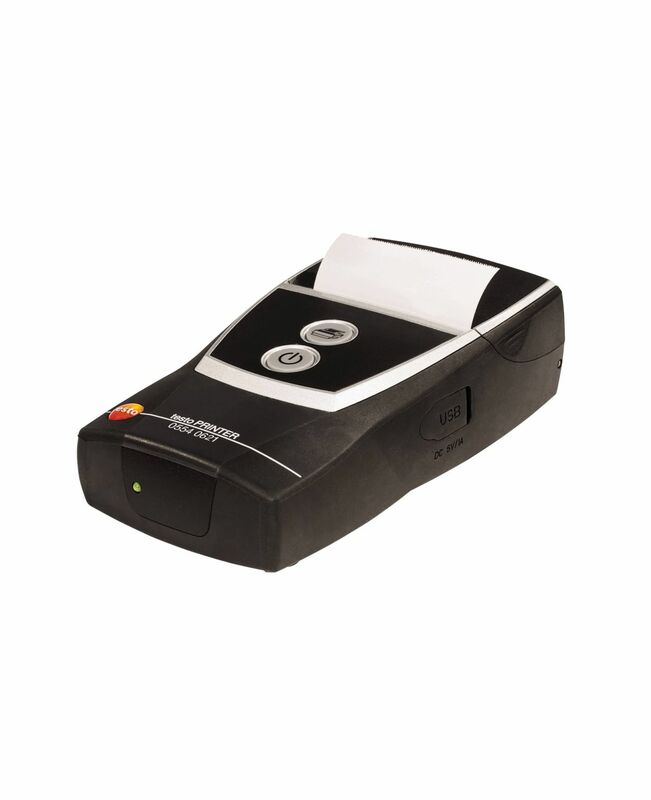 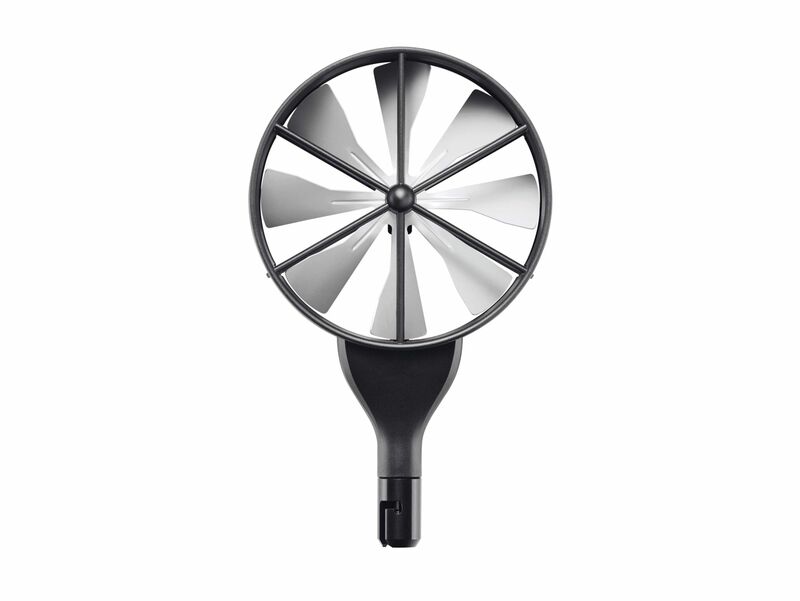 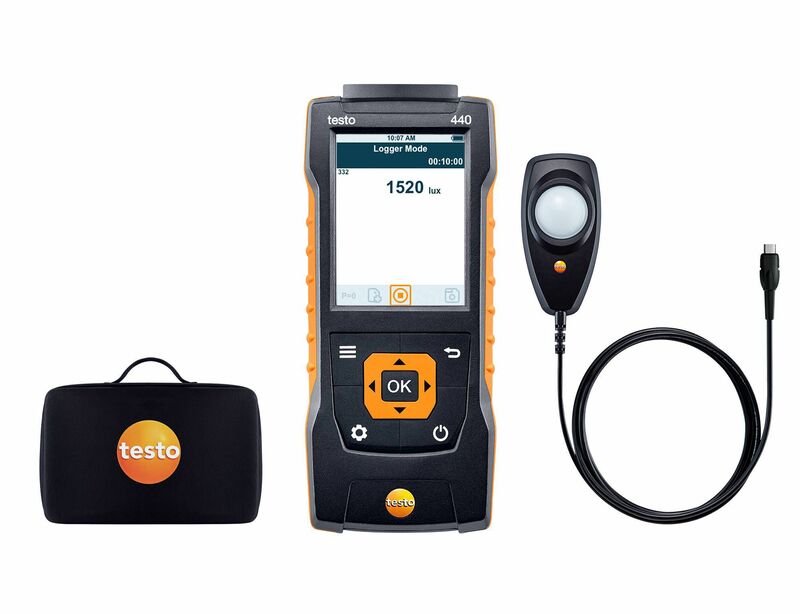 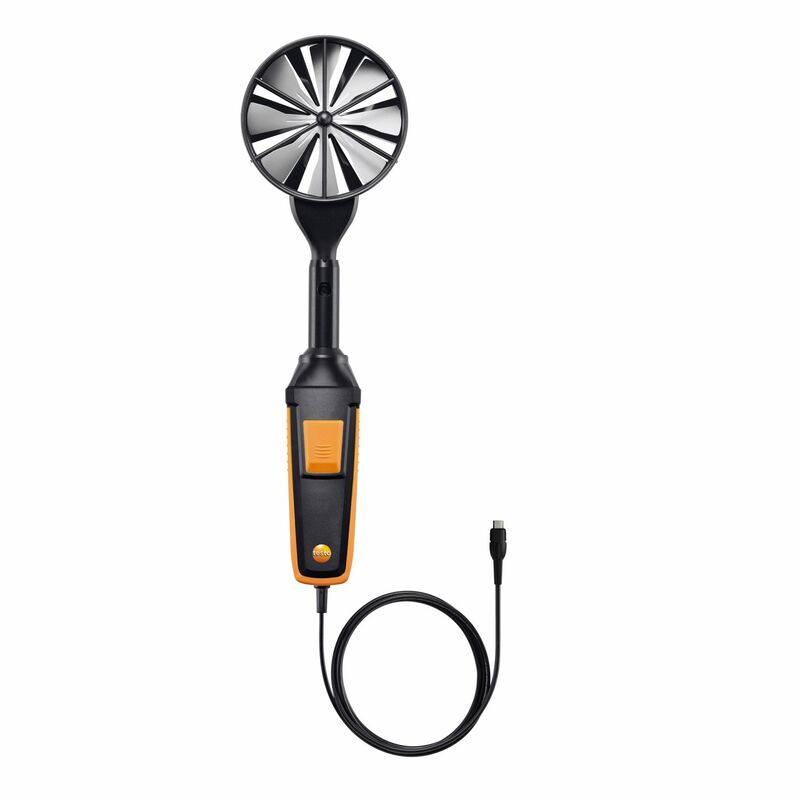 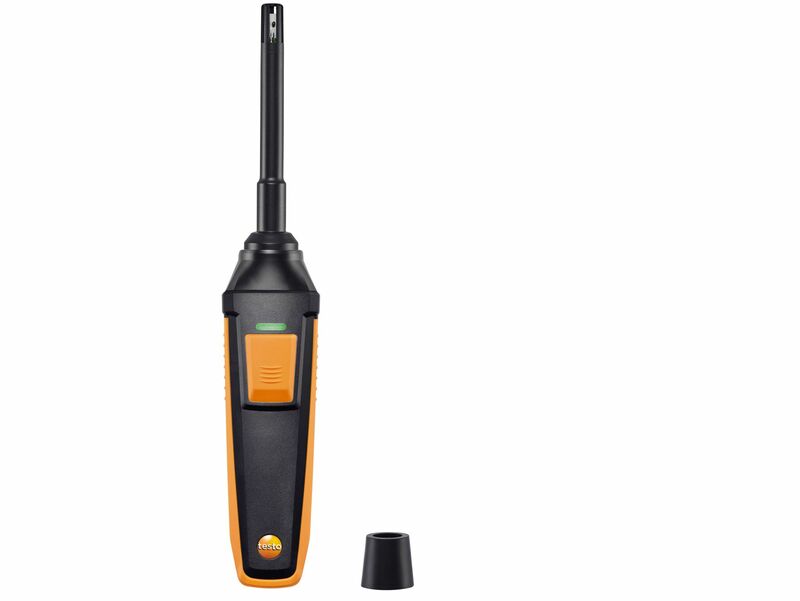 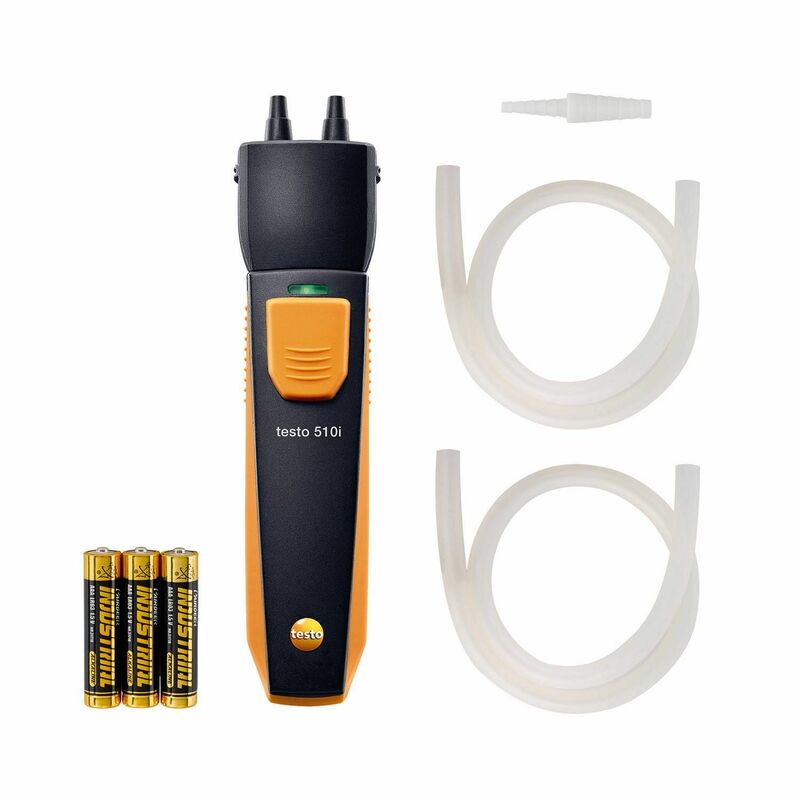 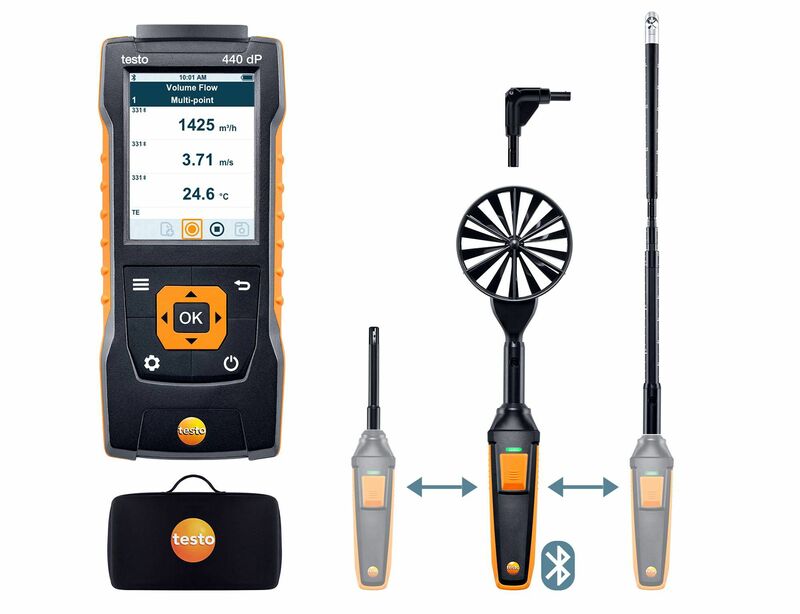 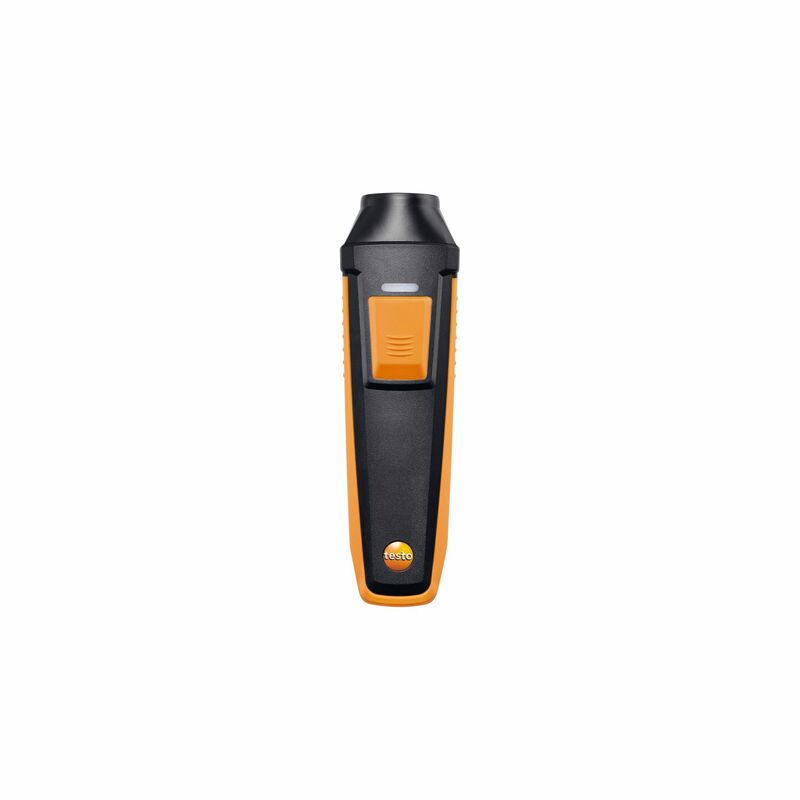 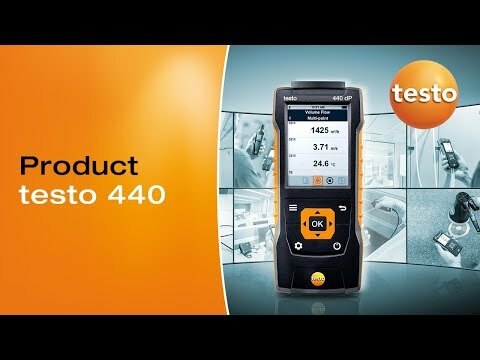 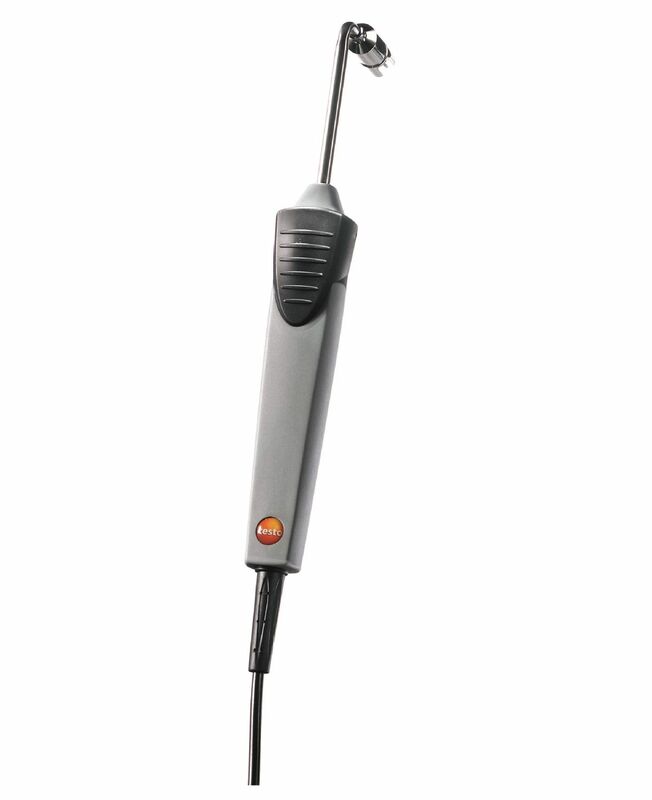 With its menu for recording readings, the testo 440 air velocity and IAQ measuring instrument is ideal for monitoring the indoor air quality. 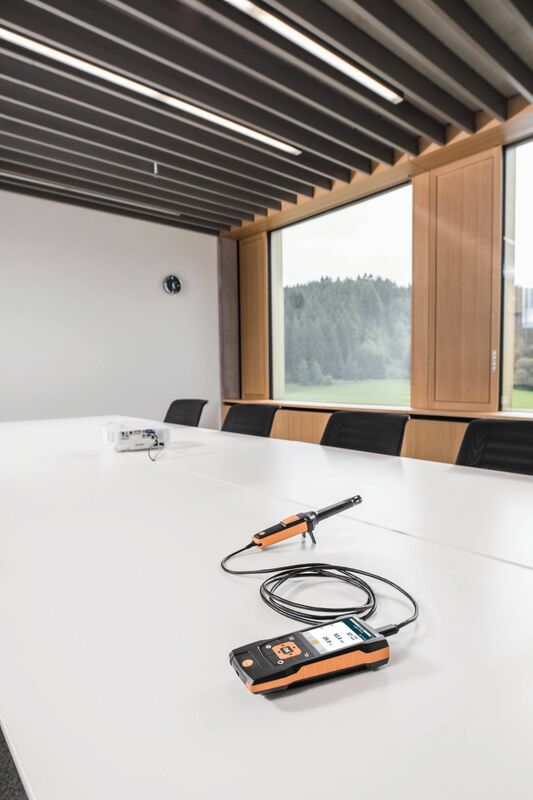 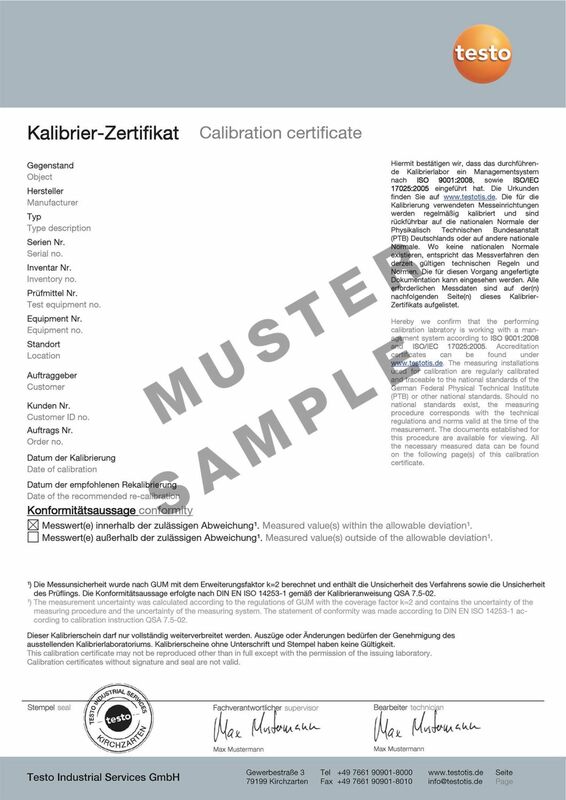 Enter the measurement time and the measuring cycle – and, for example, track the change in CO2 concentration or humidity and temperature values over the course of the day. 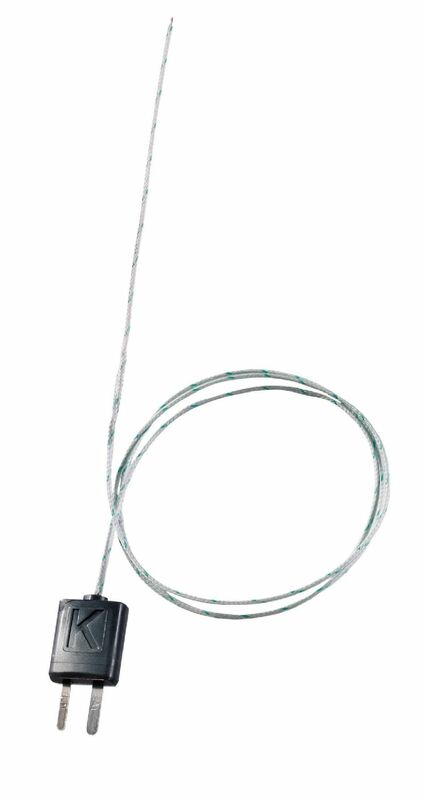 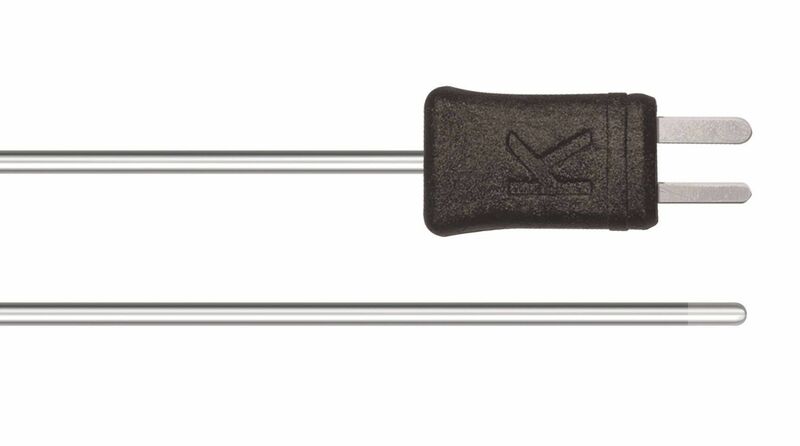 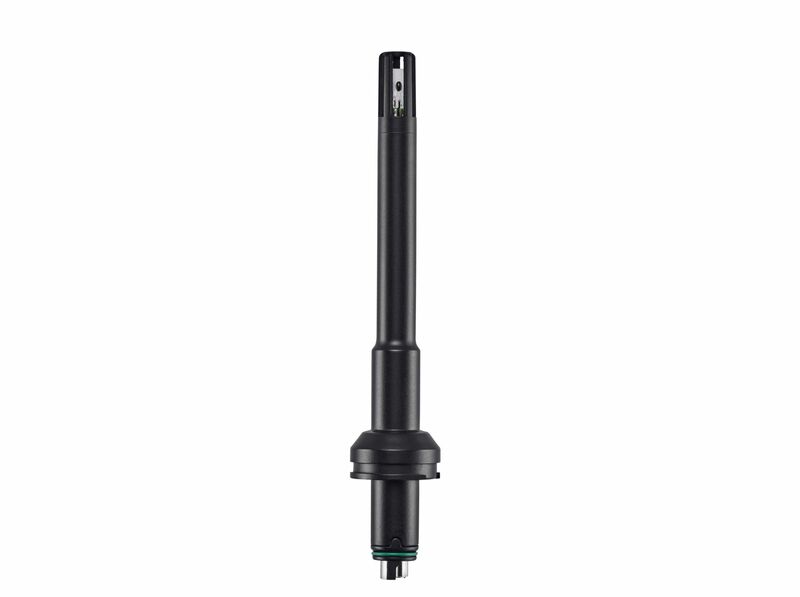 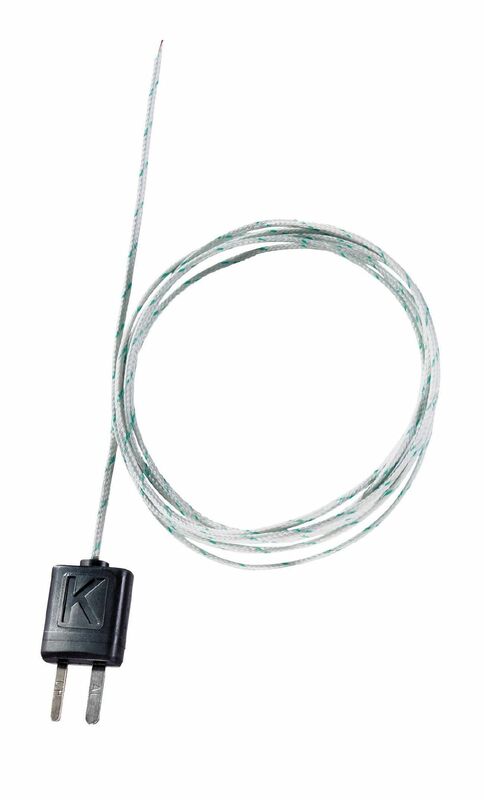 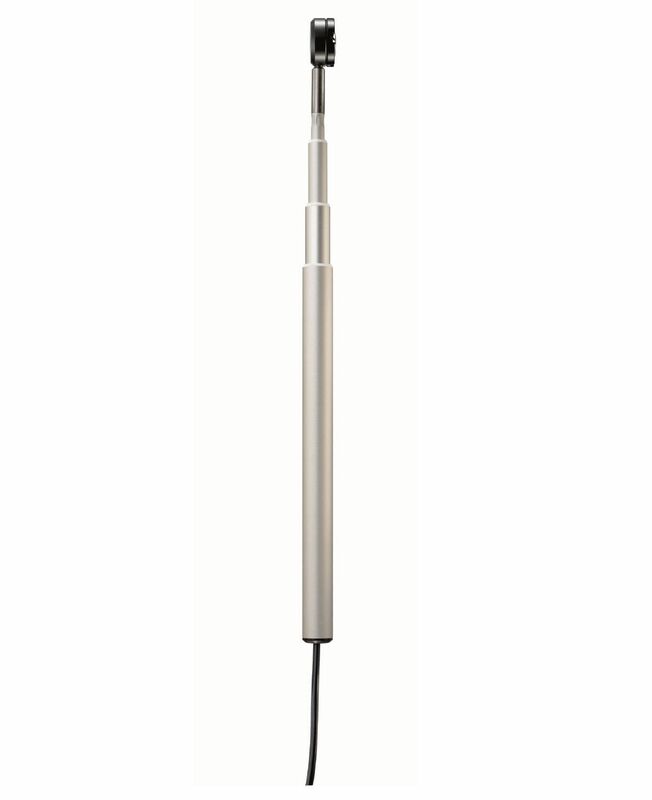 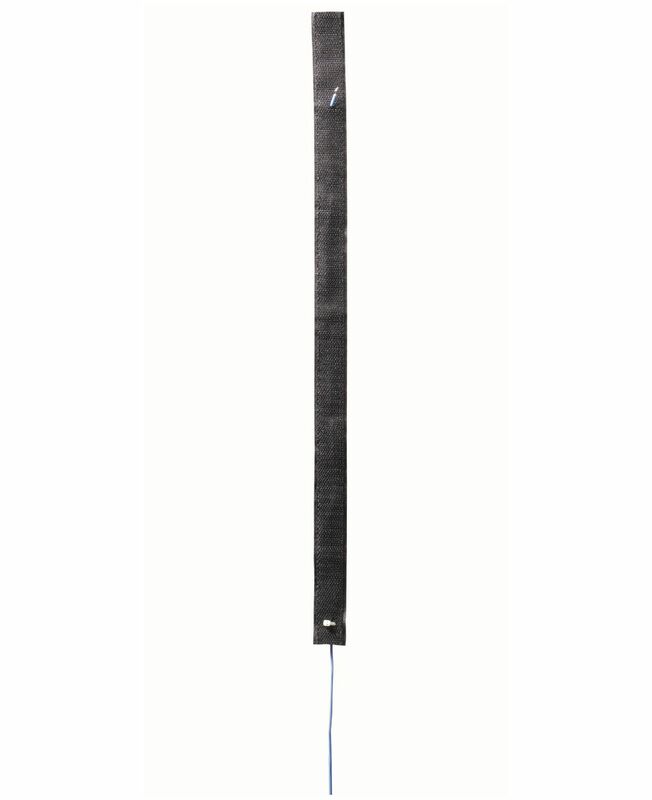 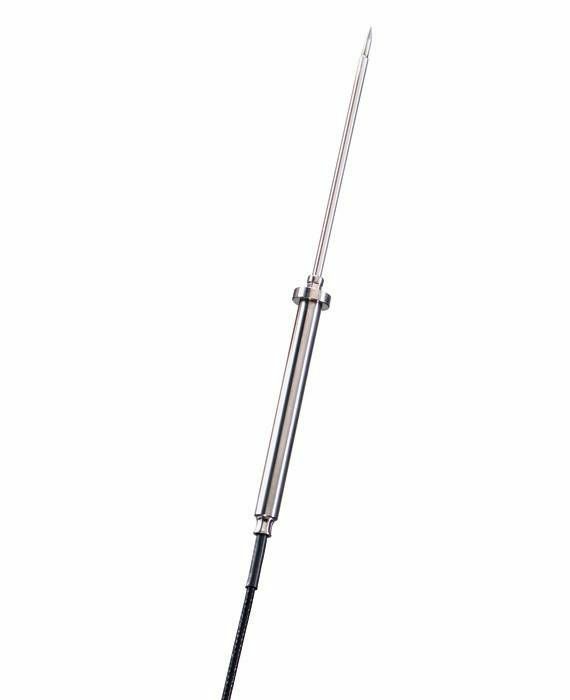 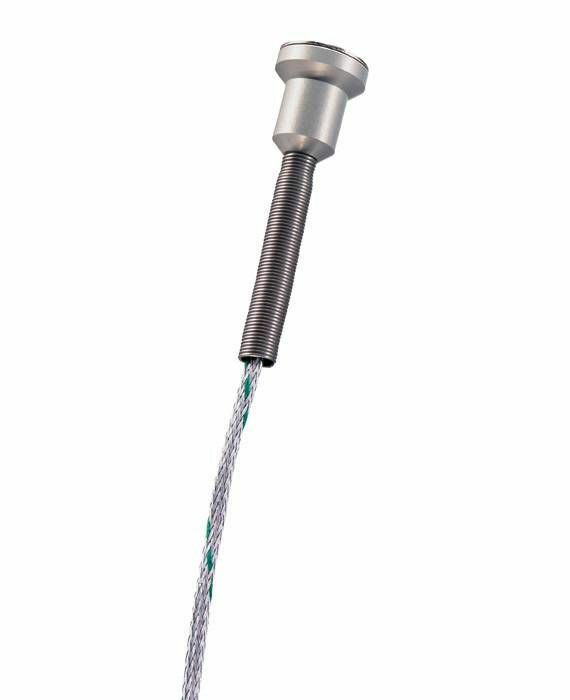 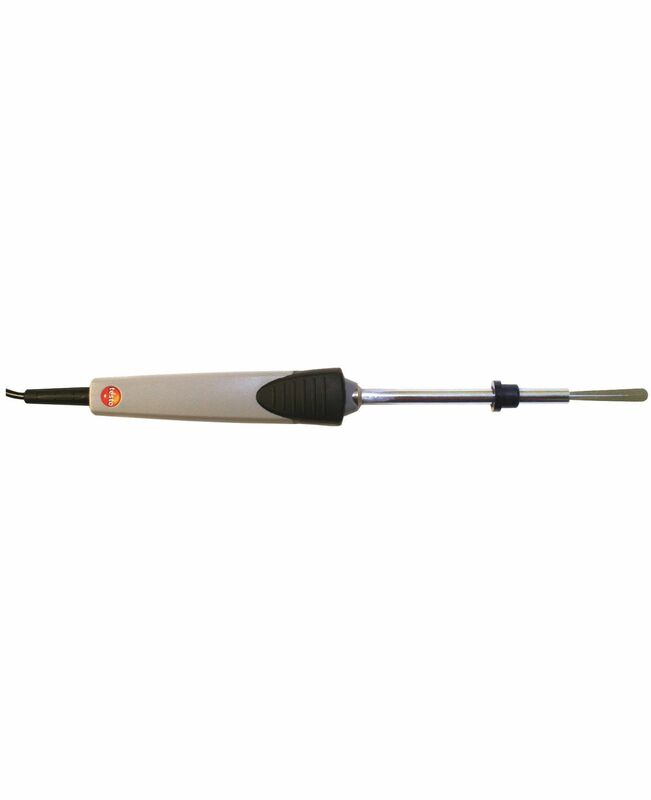 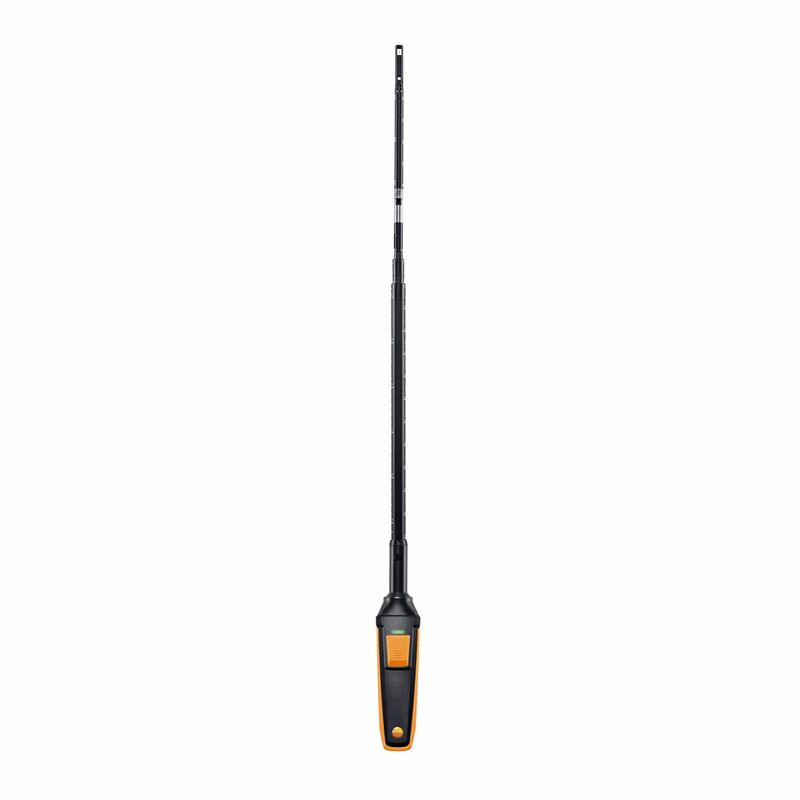 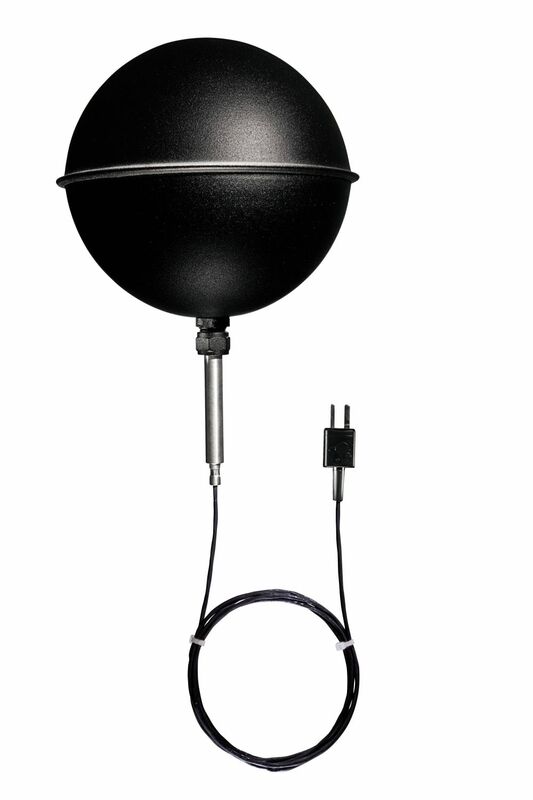 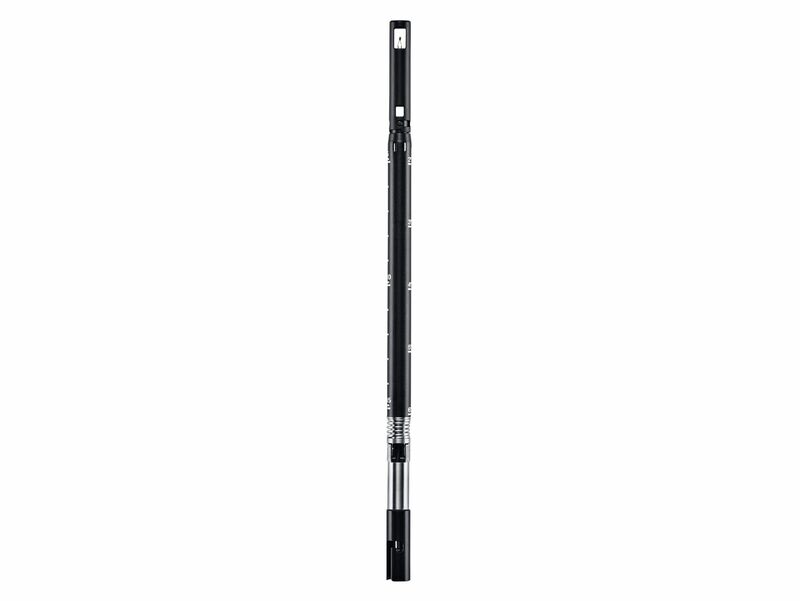 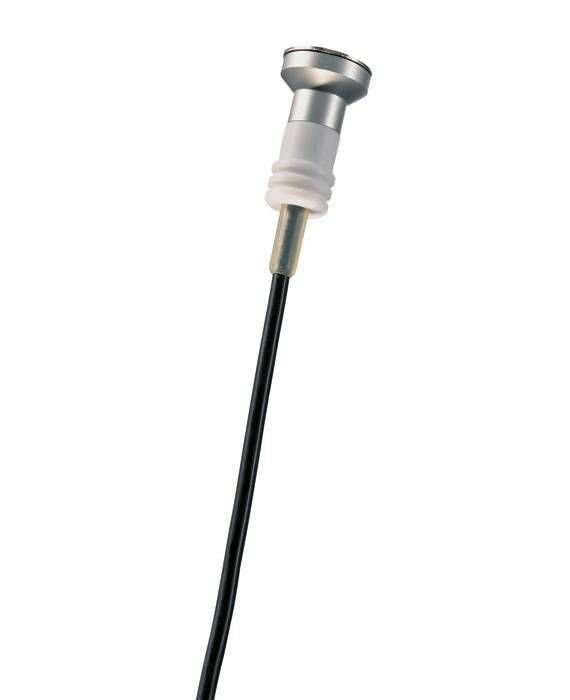 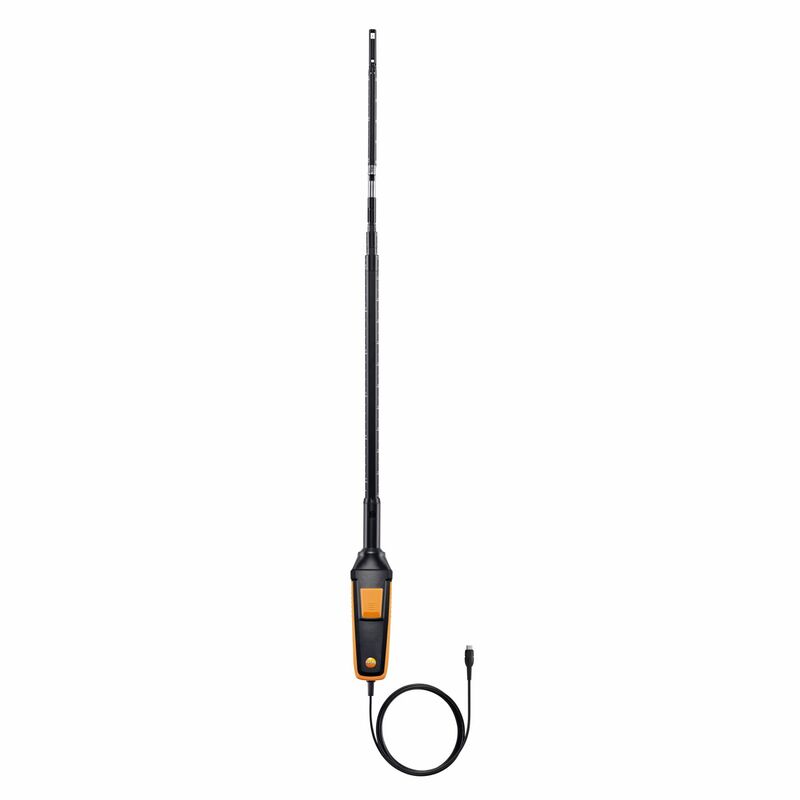 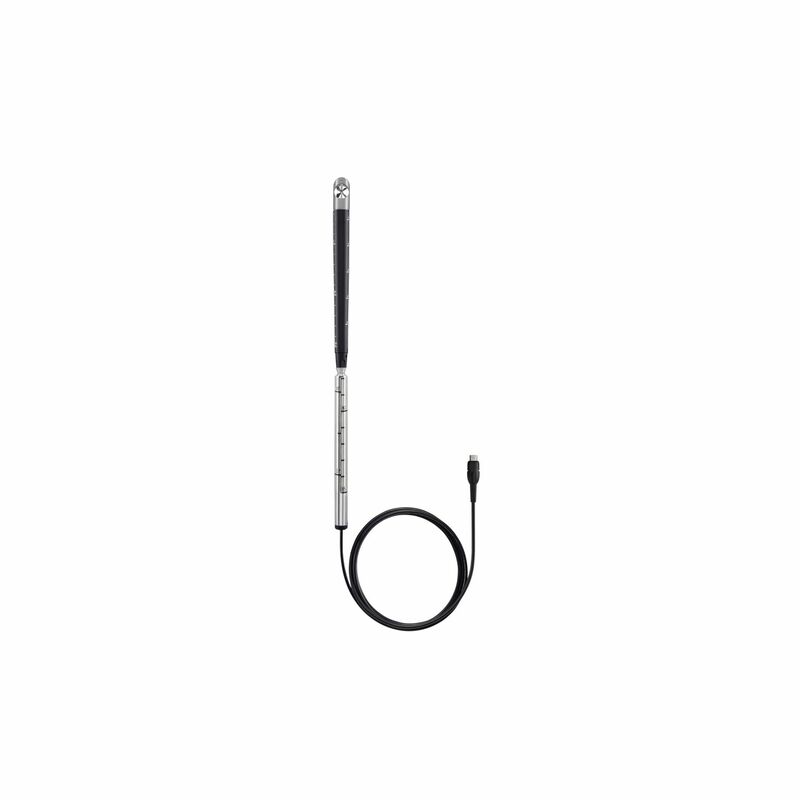 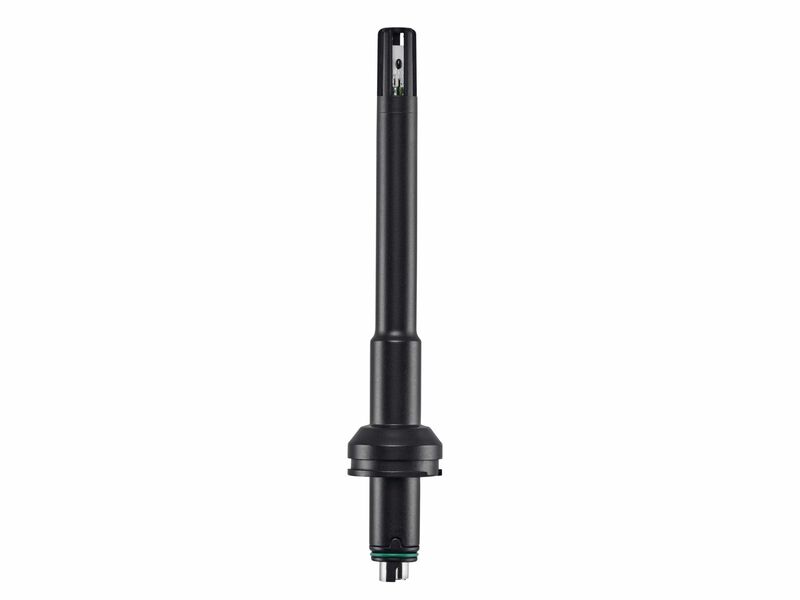 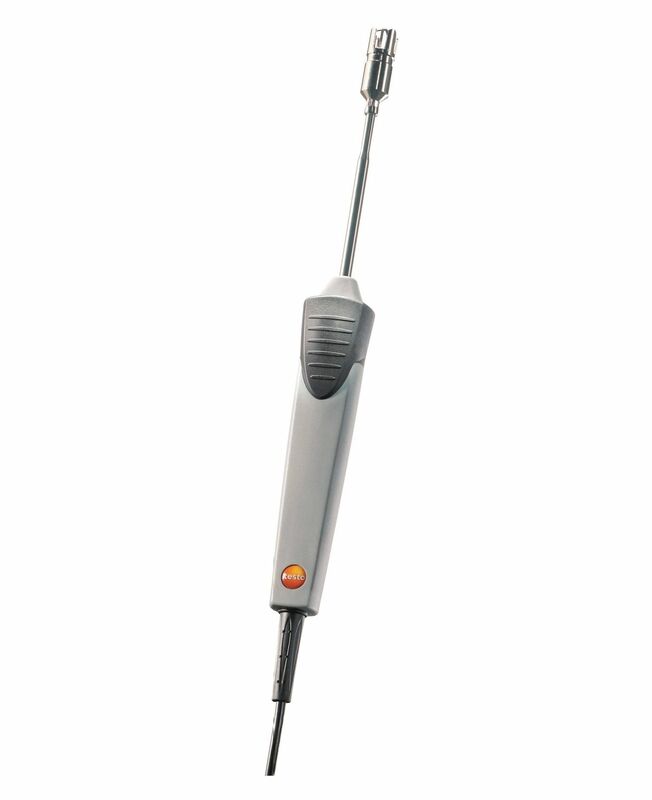 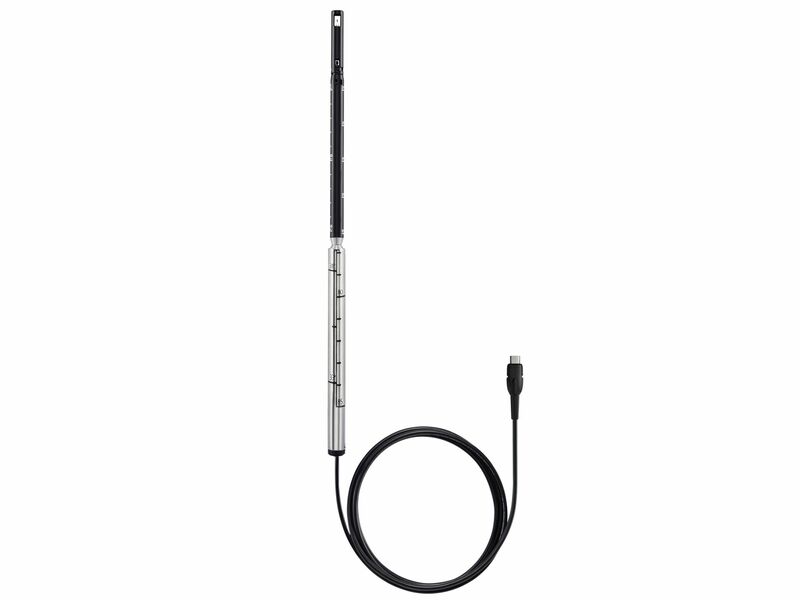 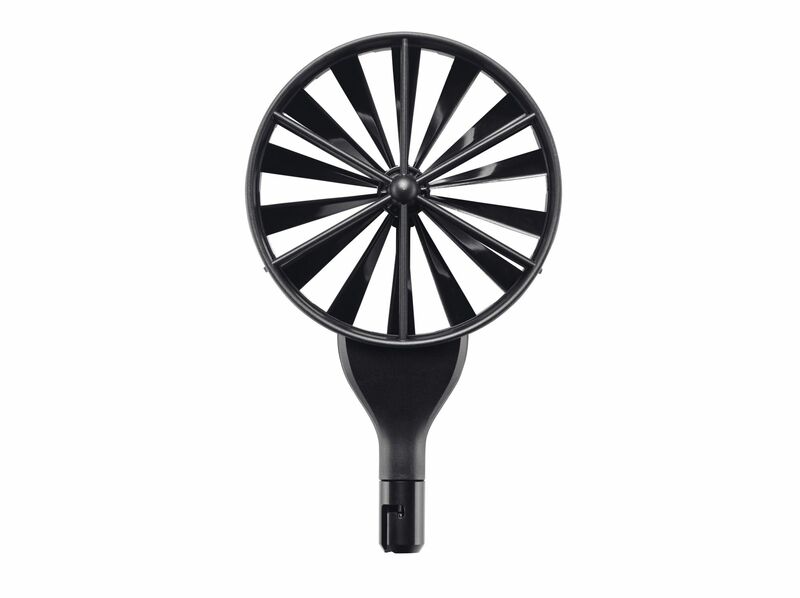 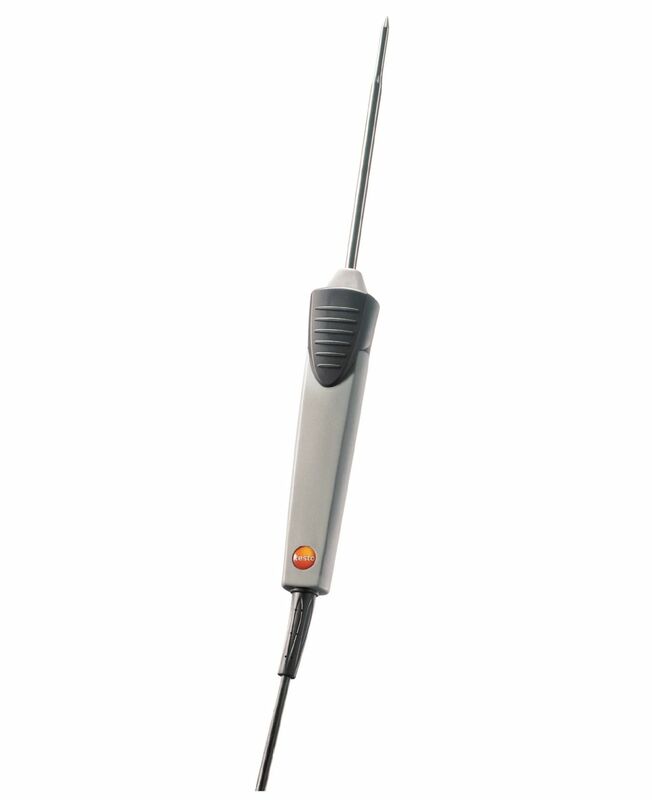 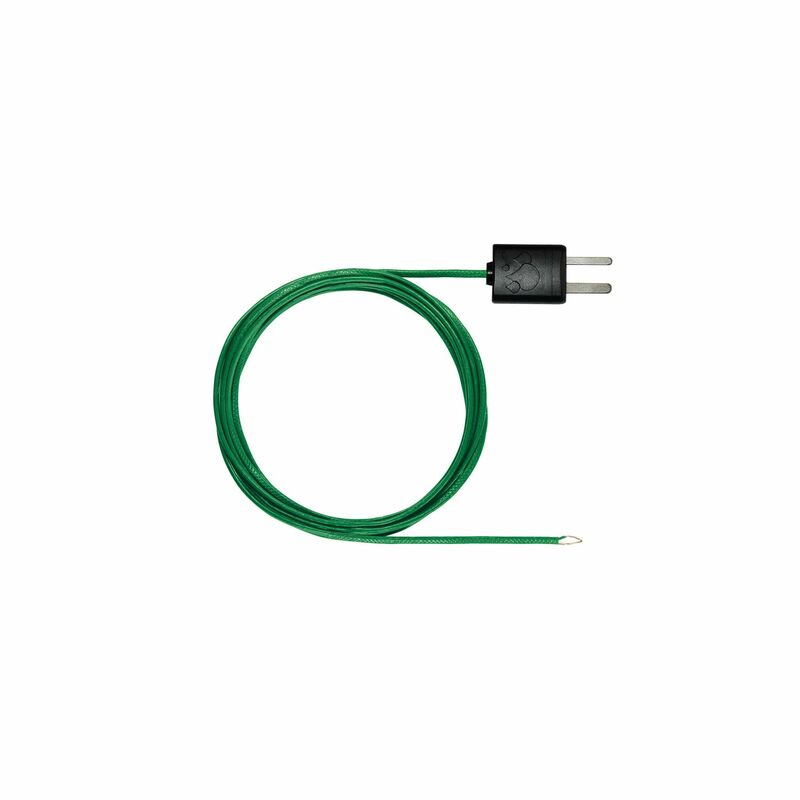 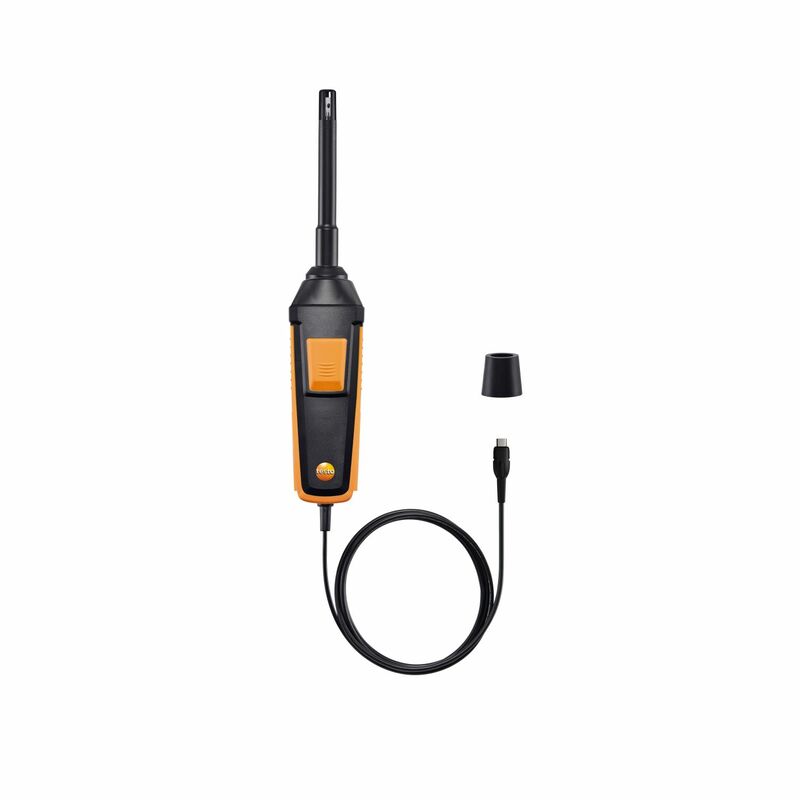 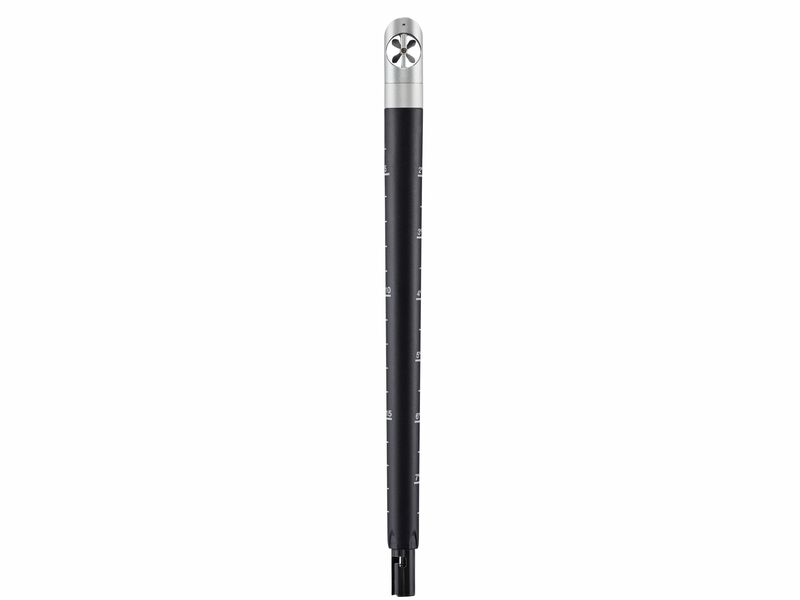 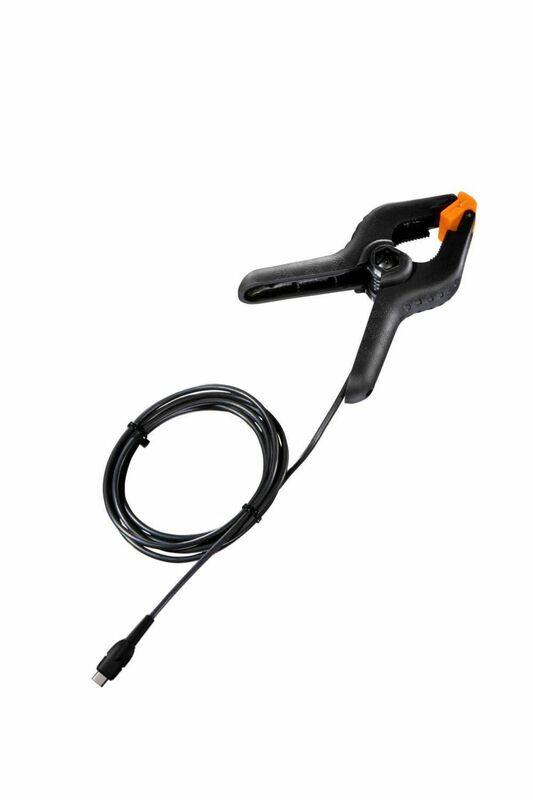 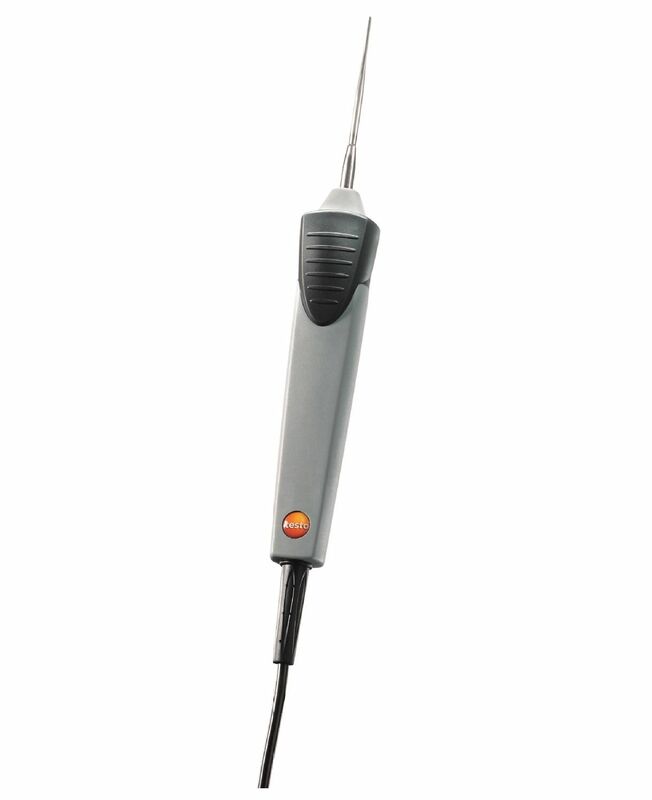 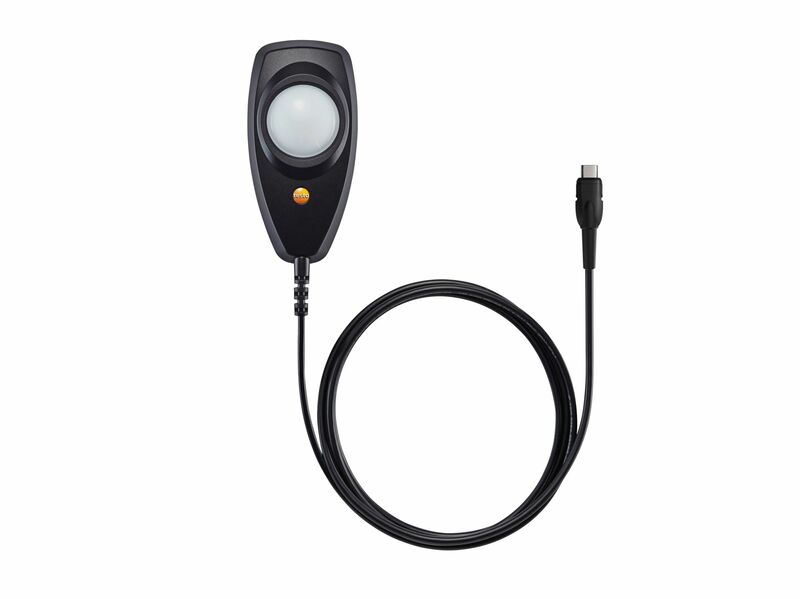 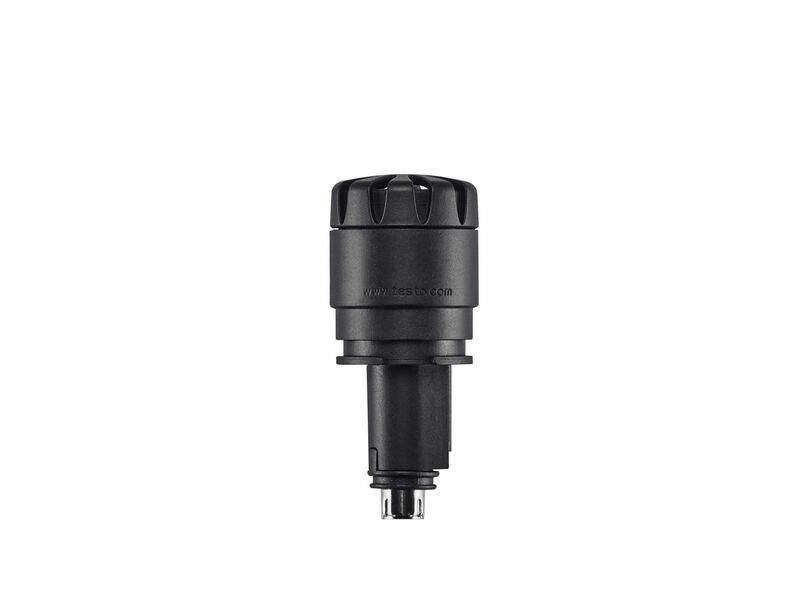 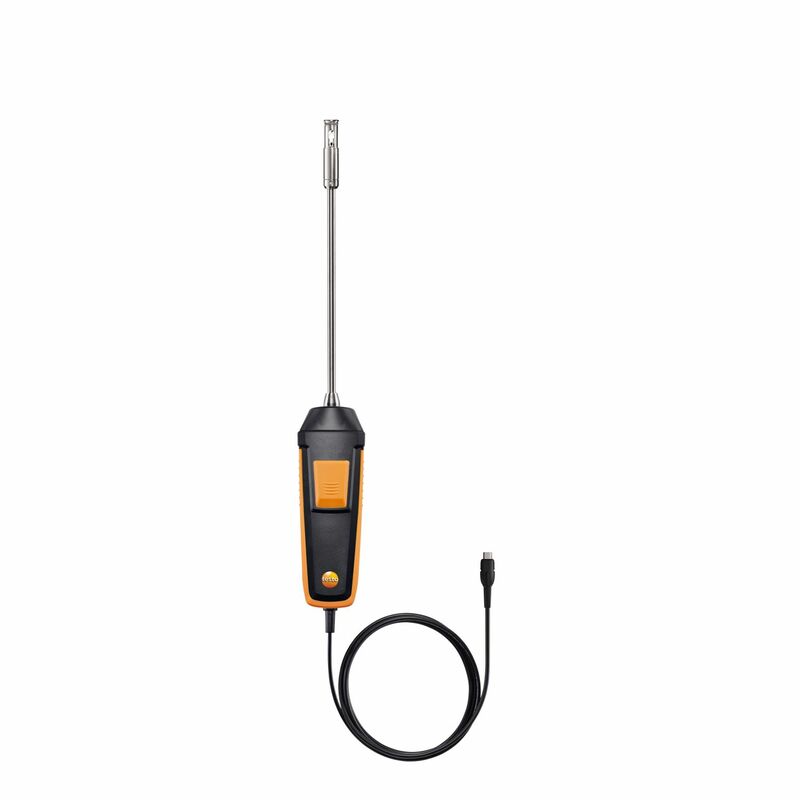 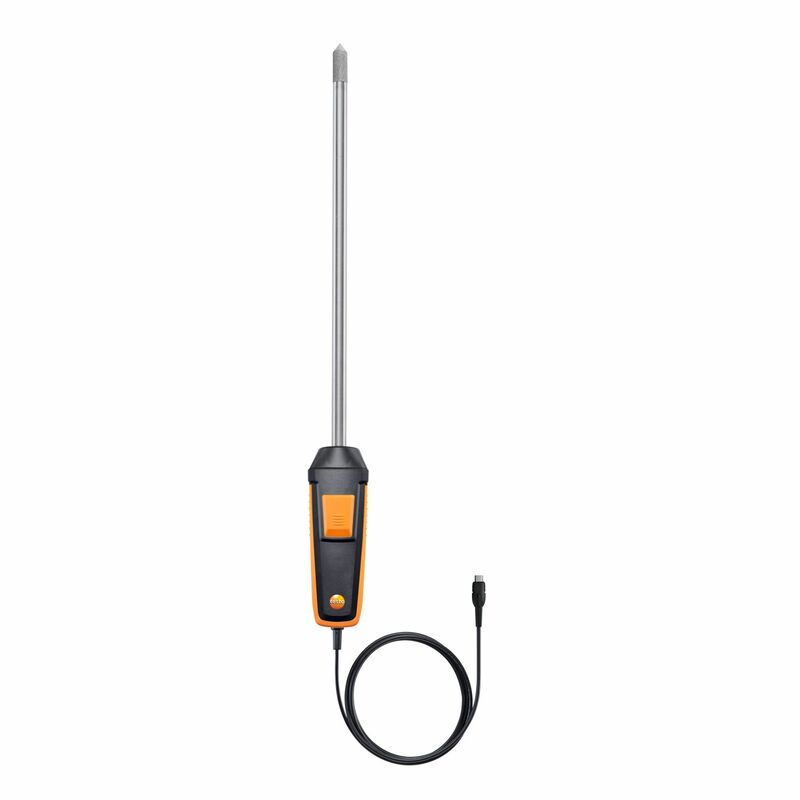 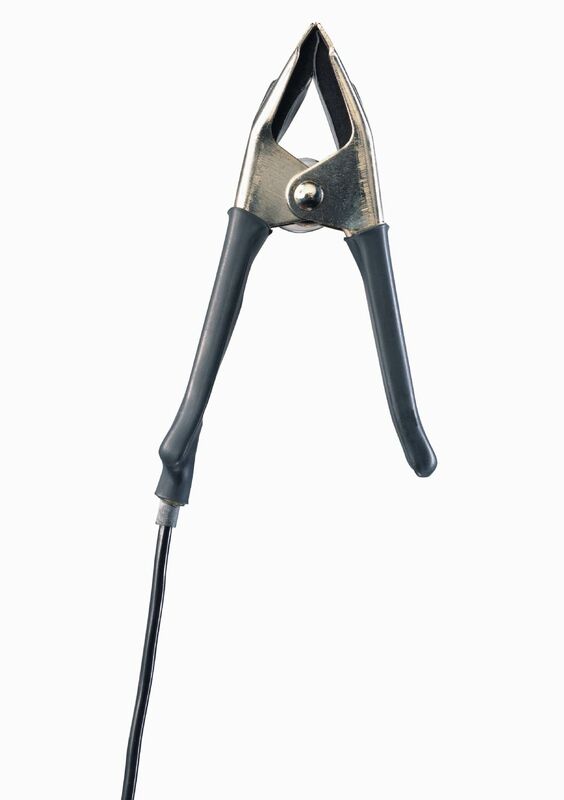 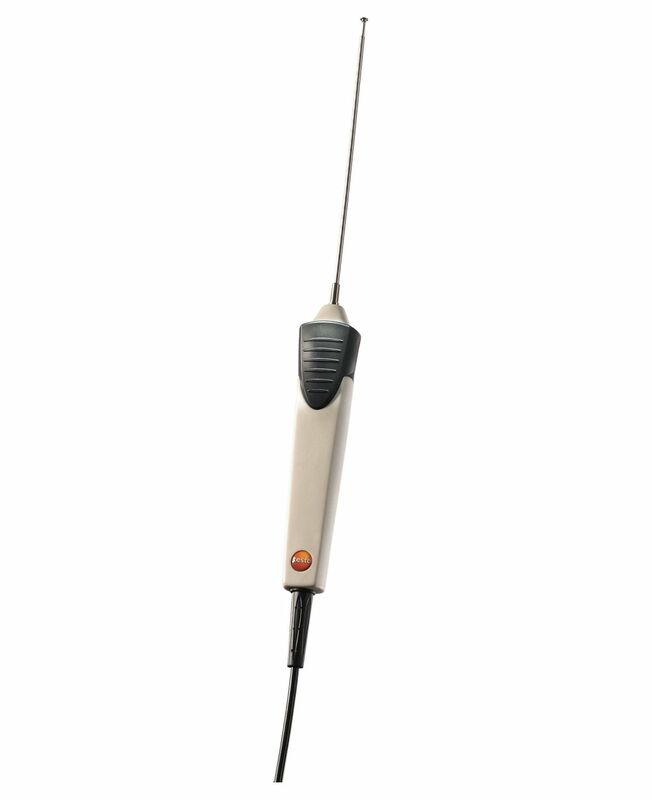 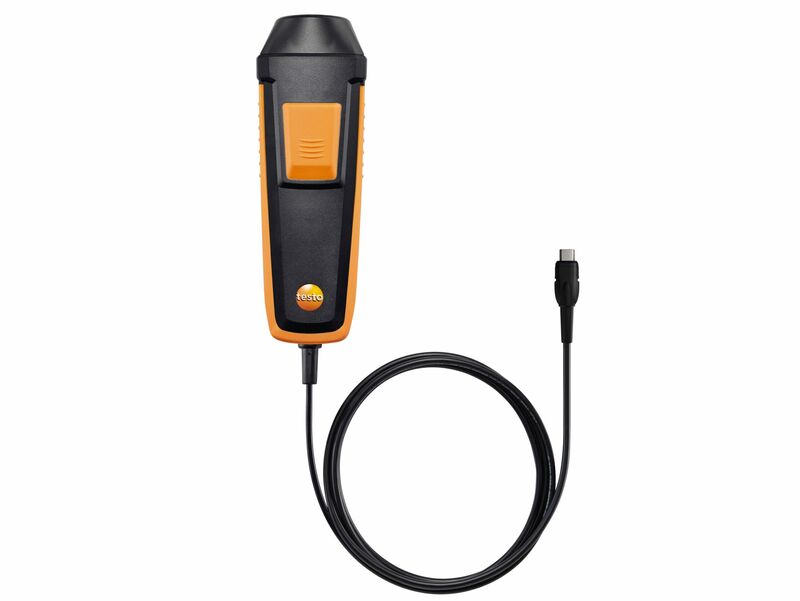 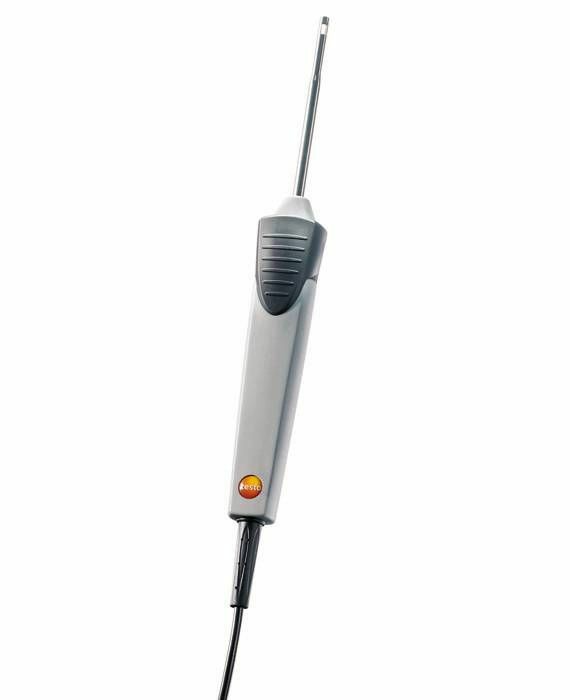 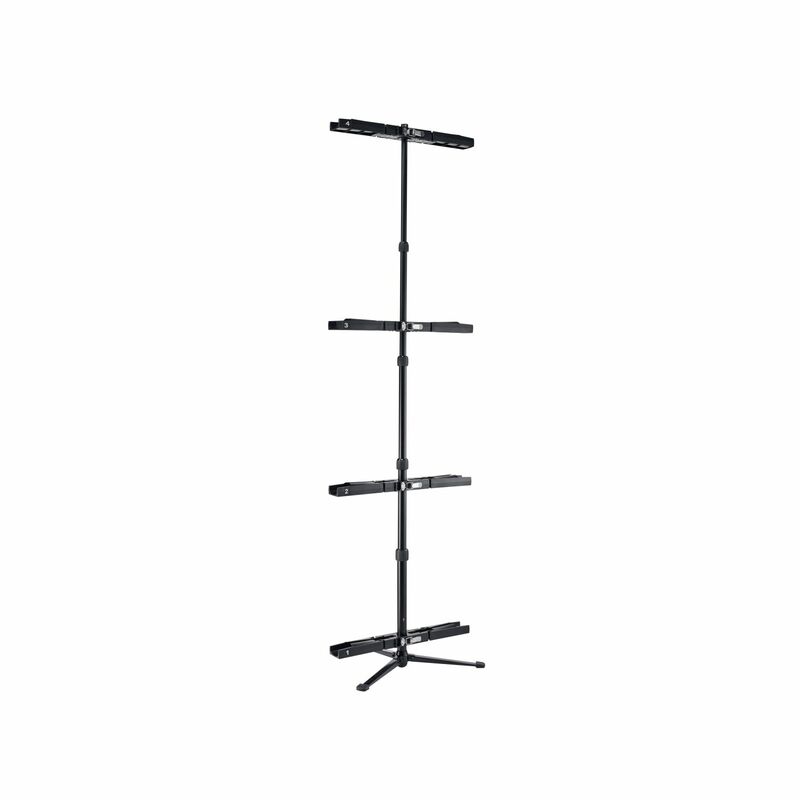 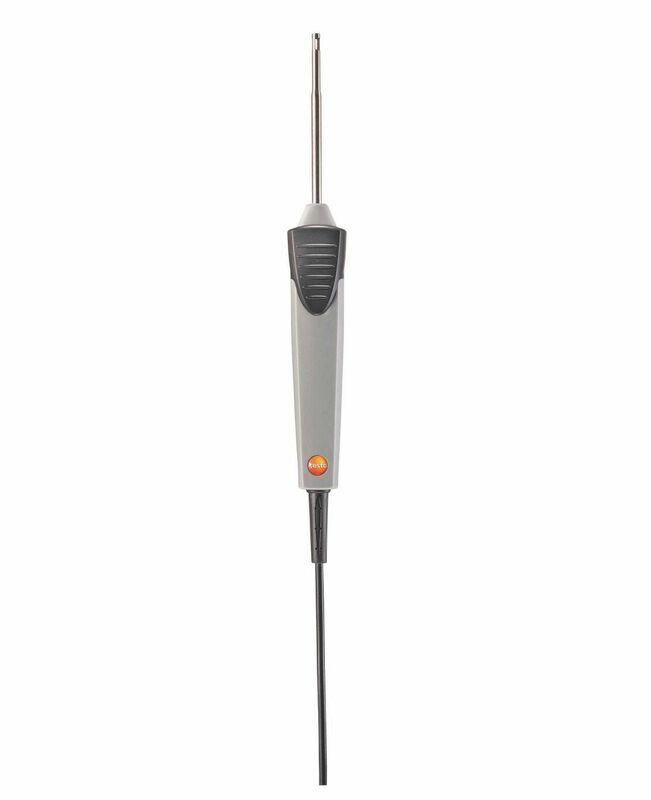 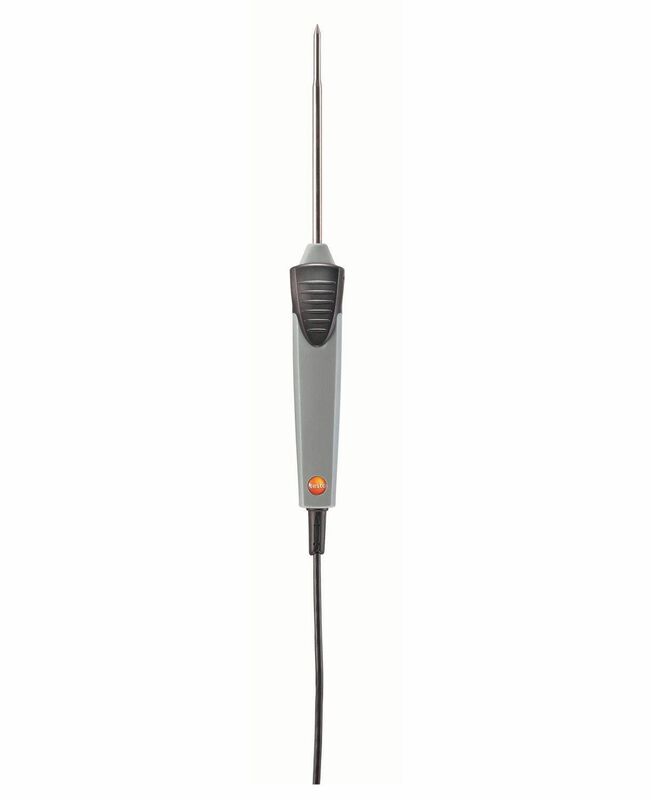 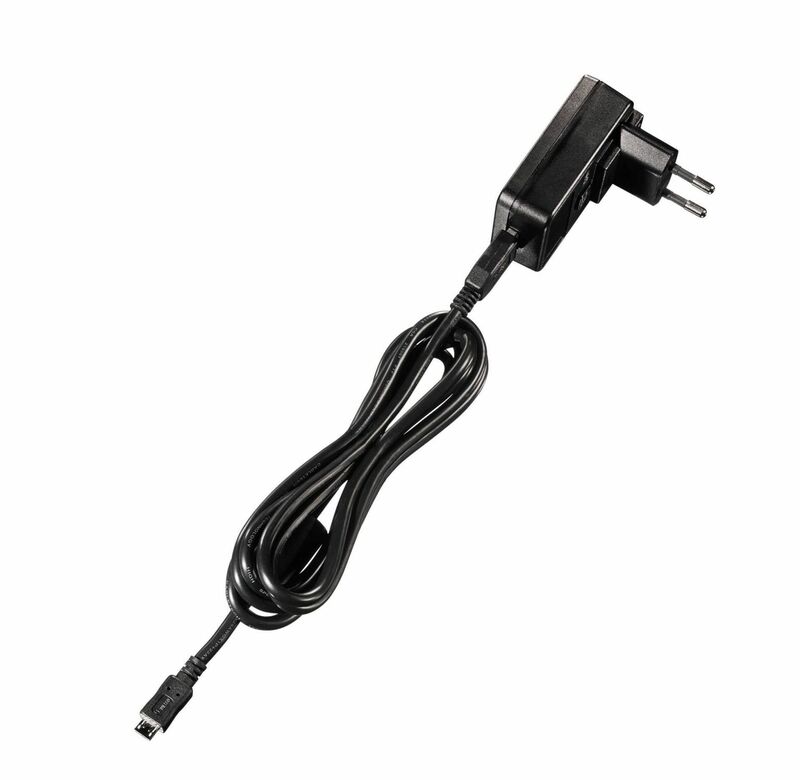 Simply choose between probes with Bluetooth® or fixed cable for CO2, CO or humidity (please order probes separately).